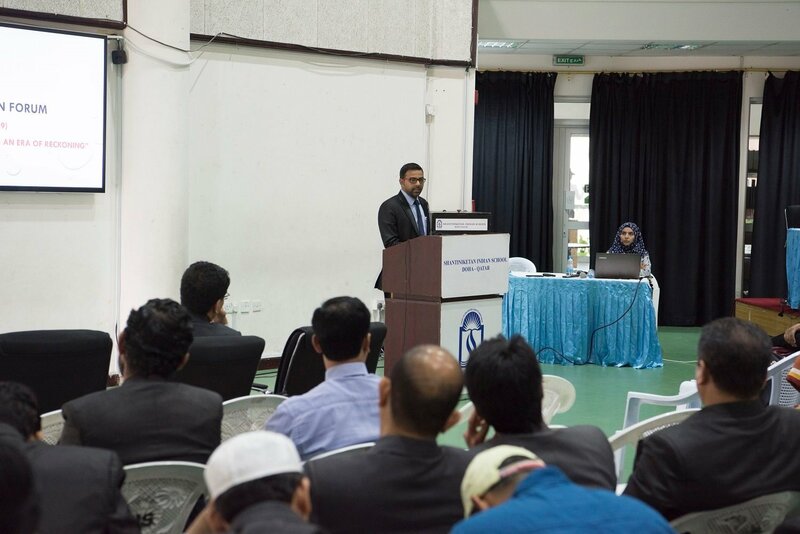 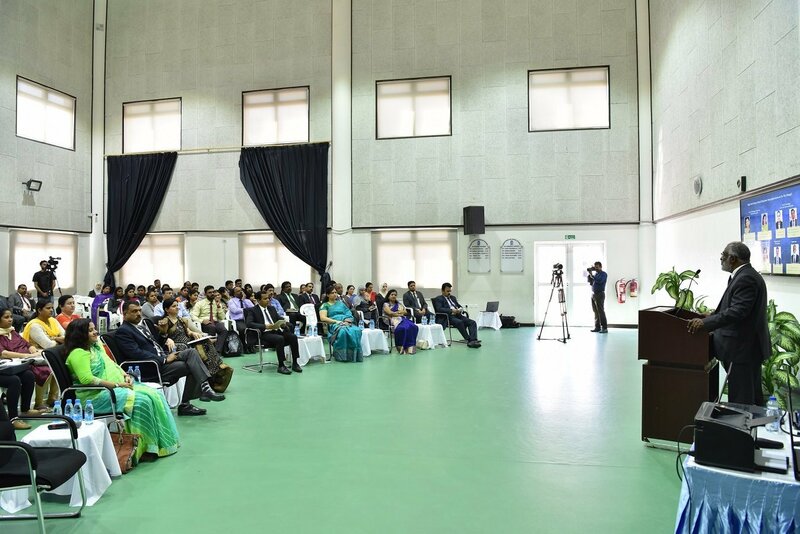 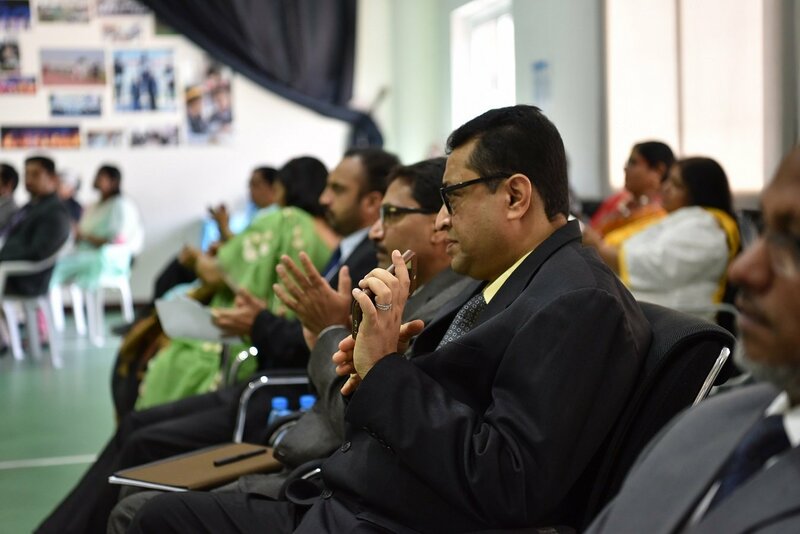 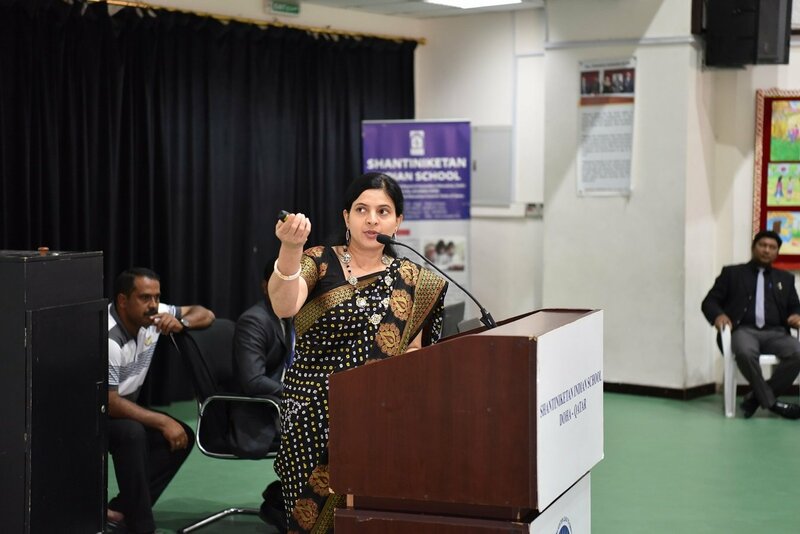 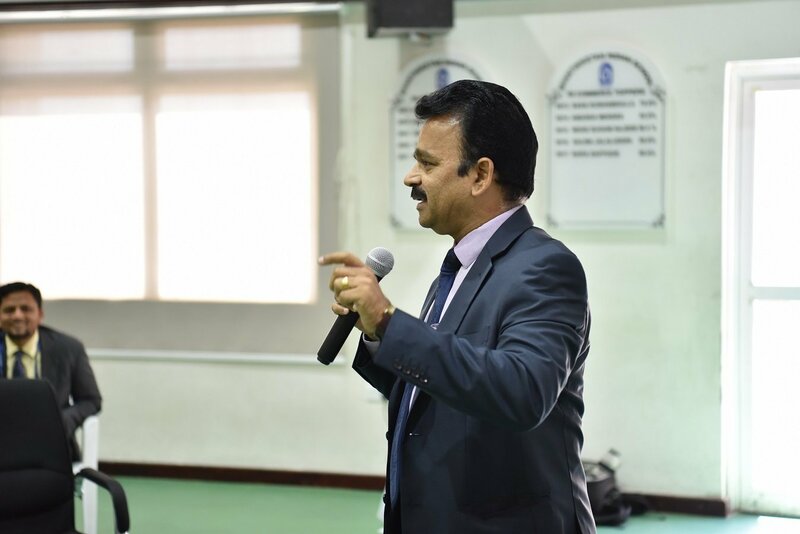 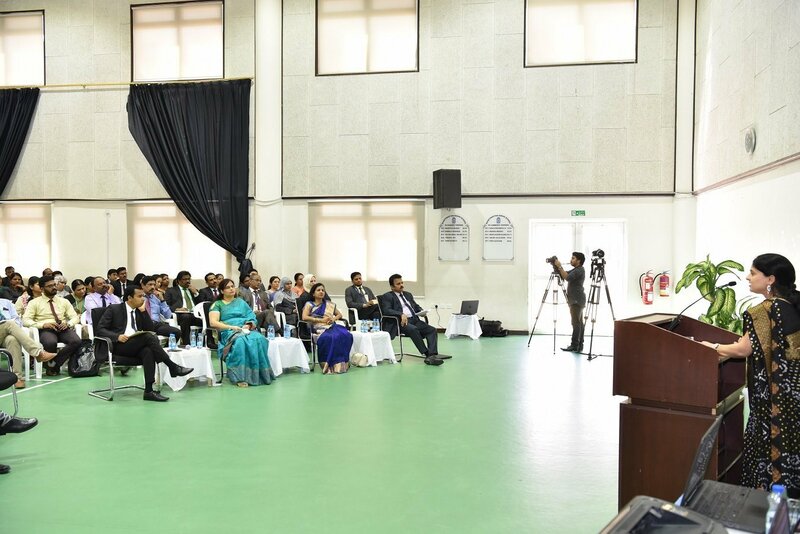 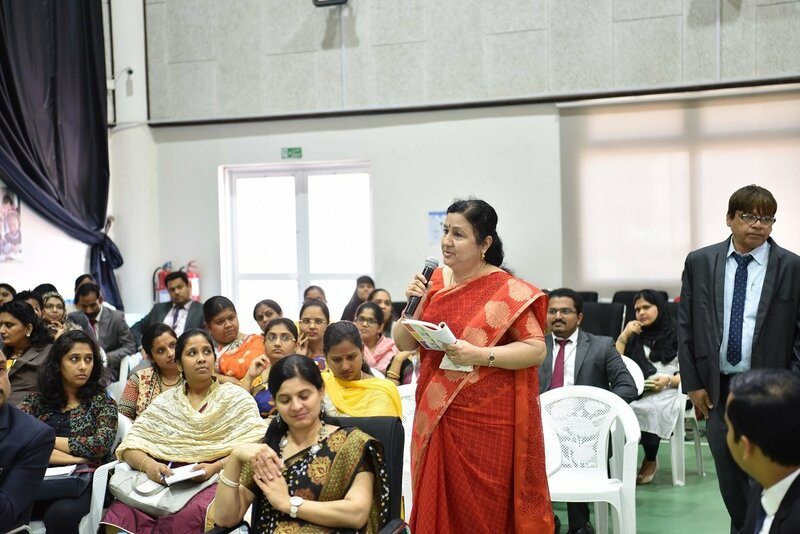 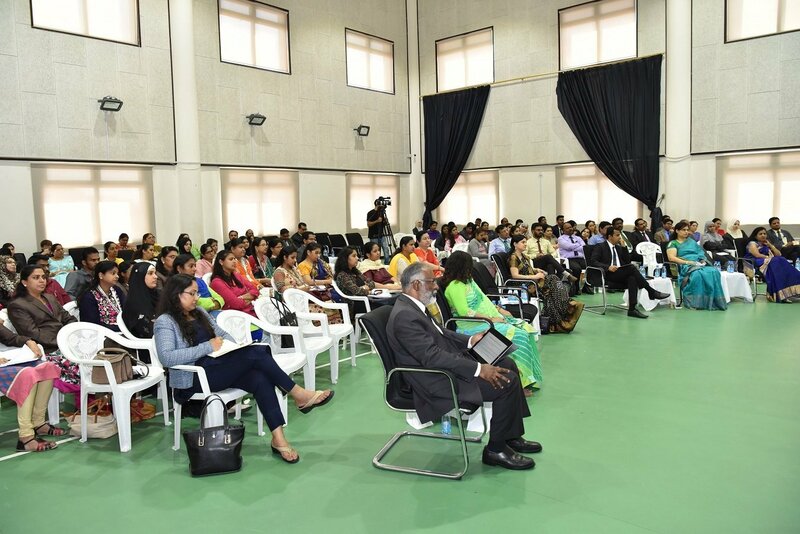 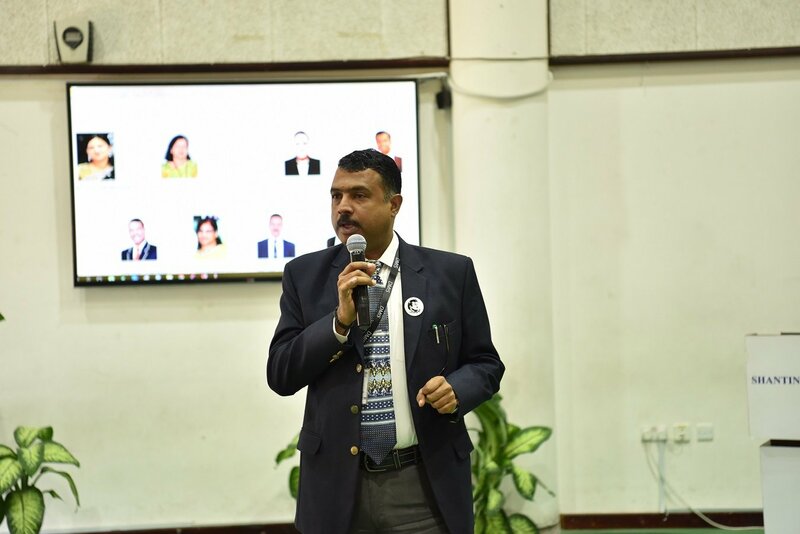 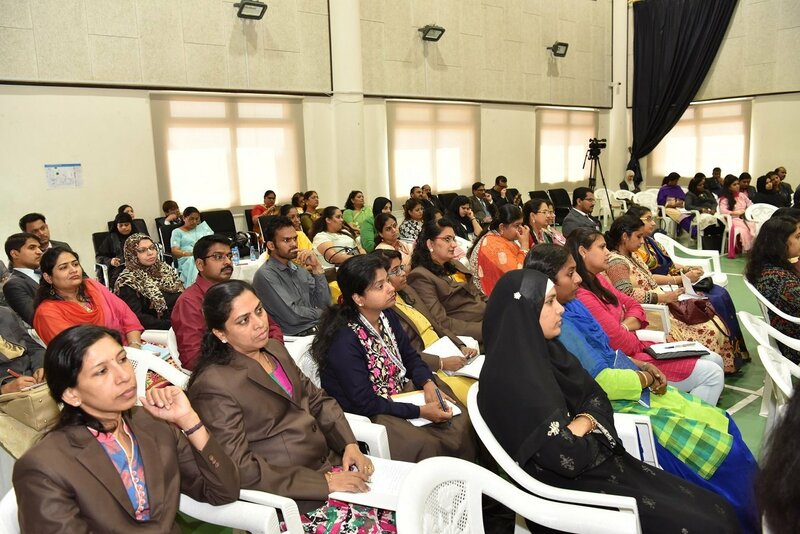 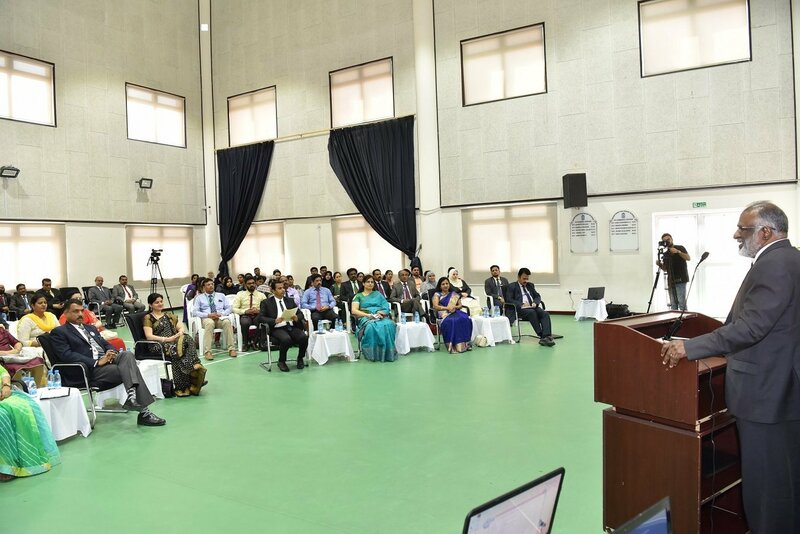 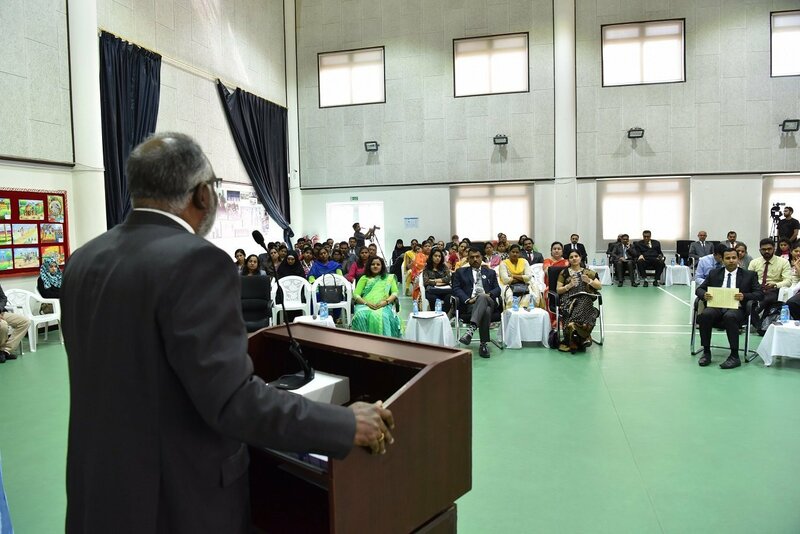 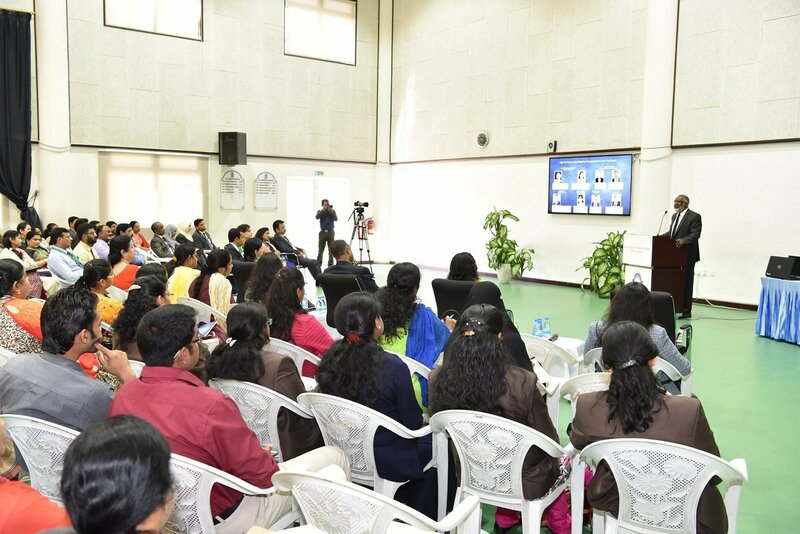 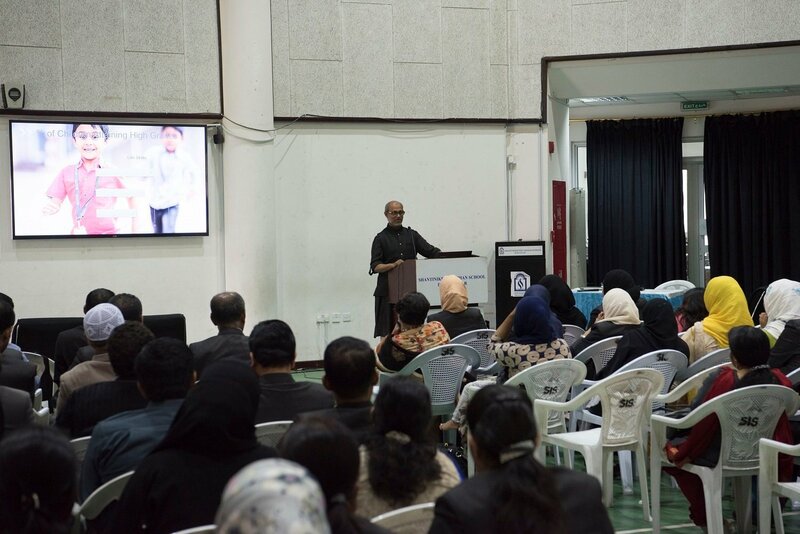 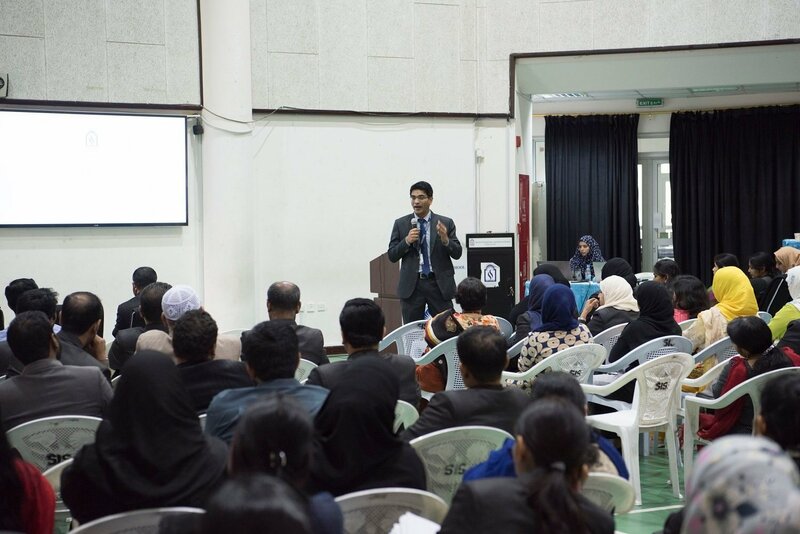 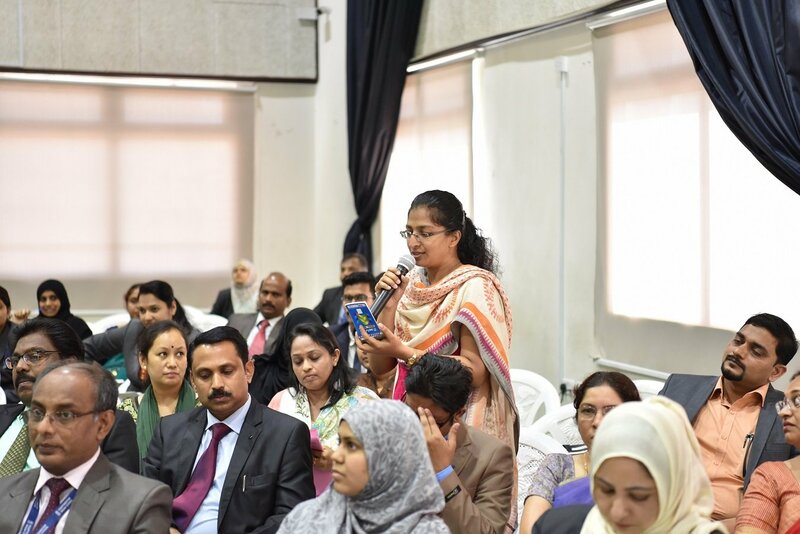 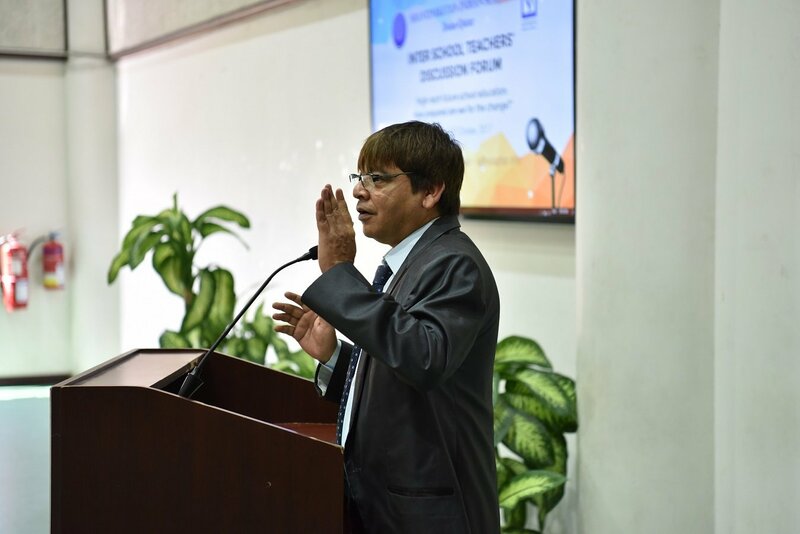 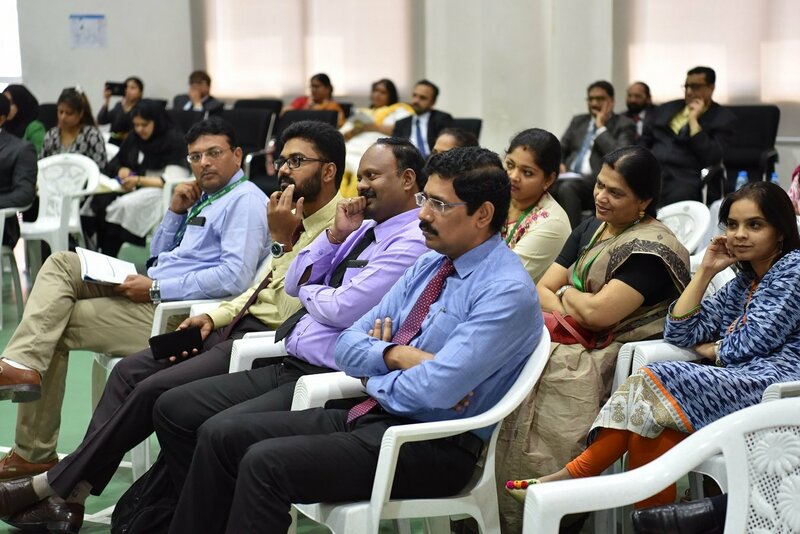 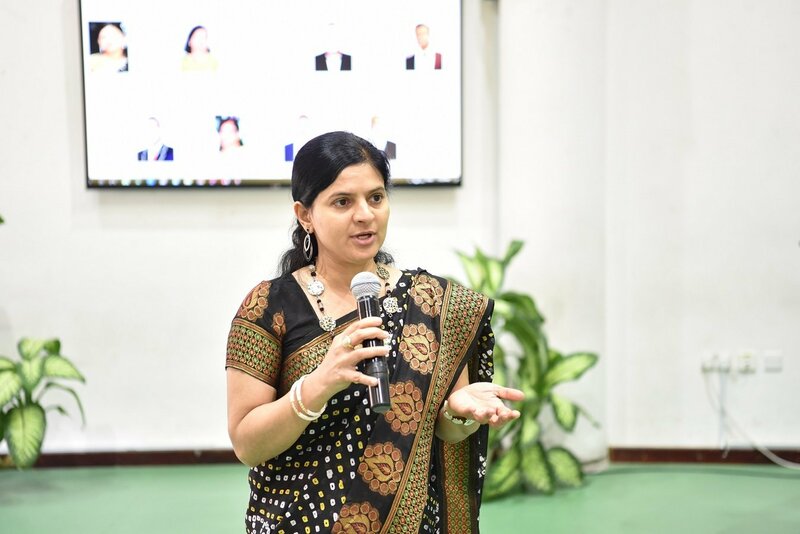 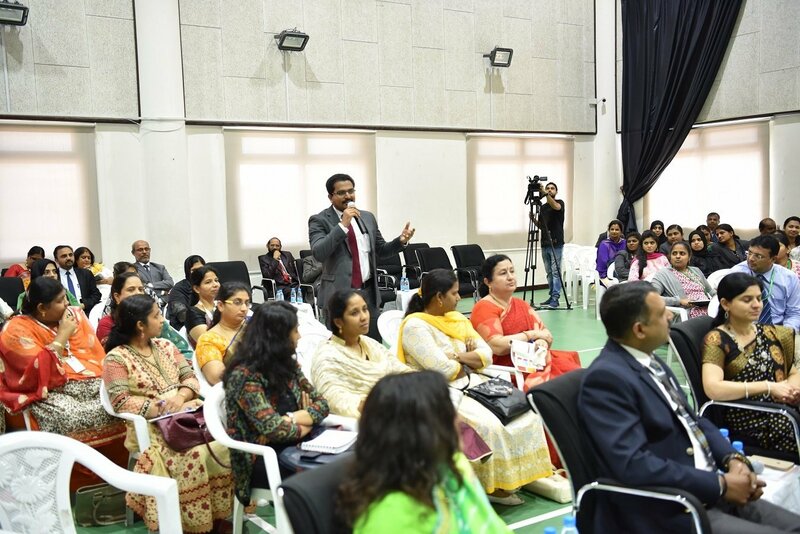 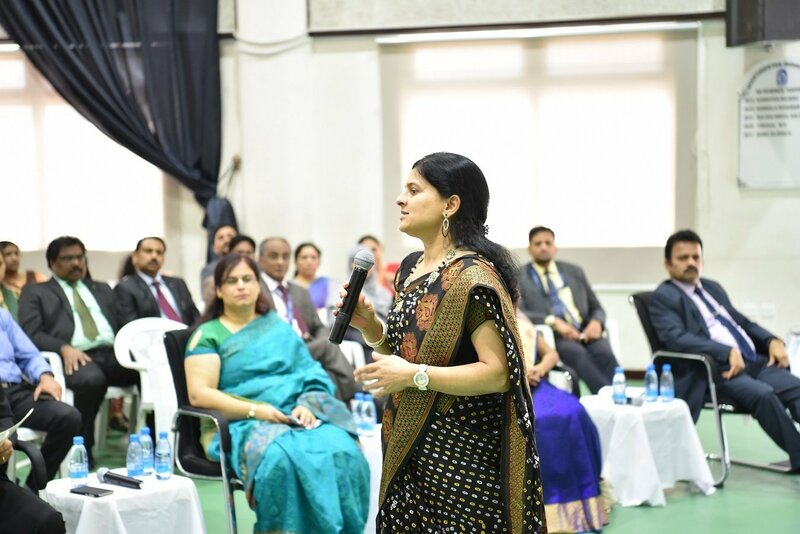 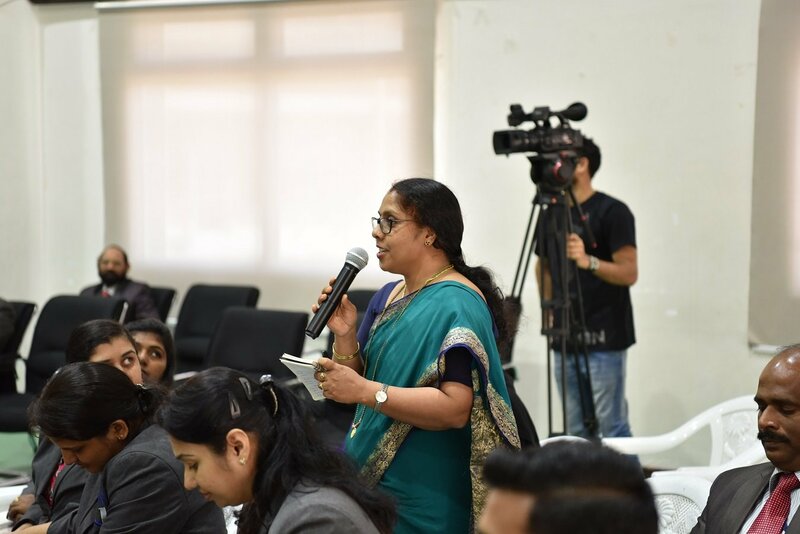 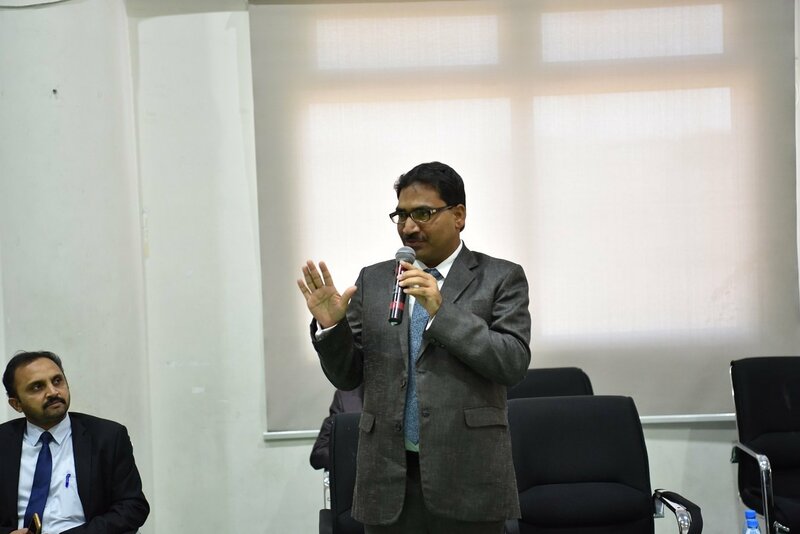 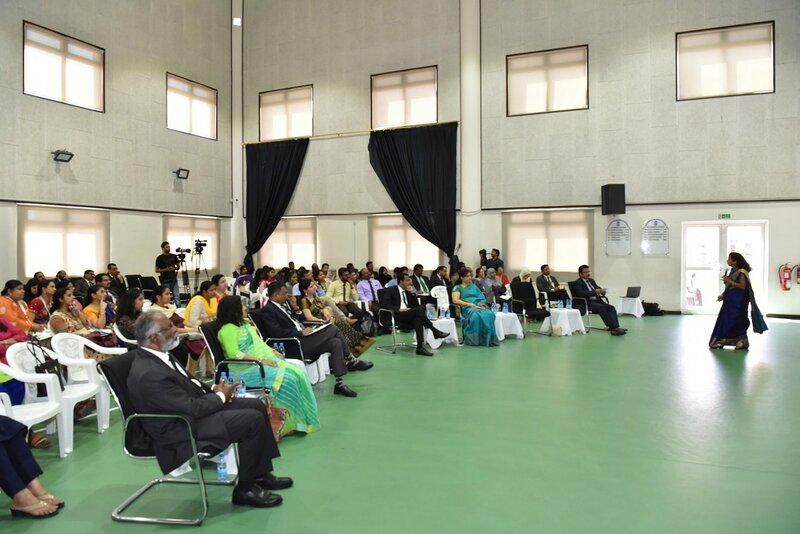 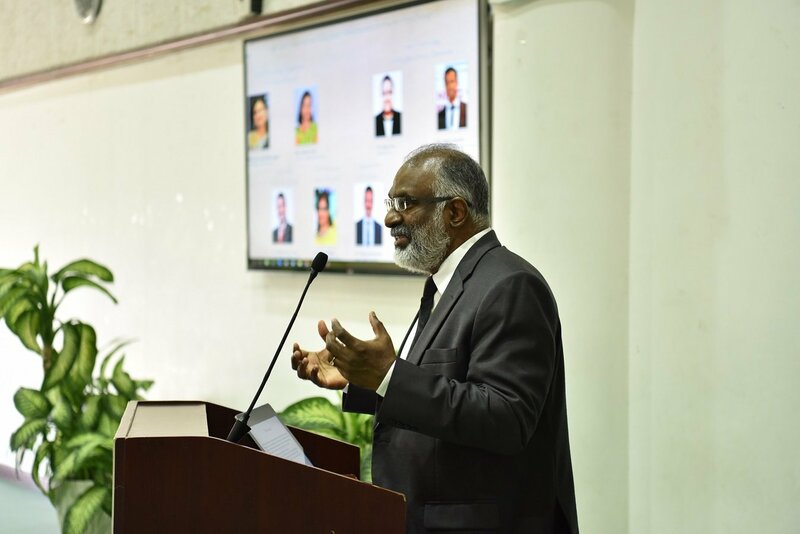 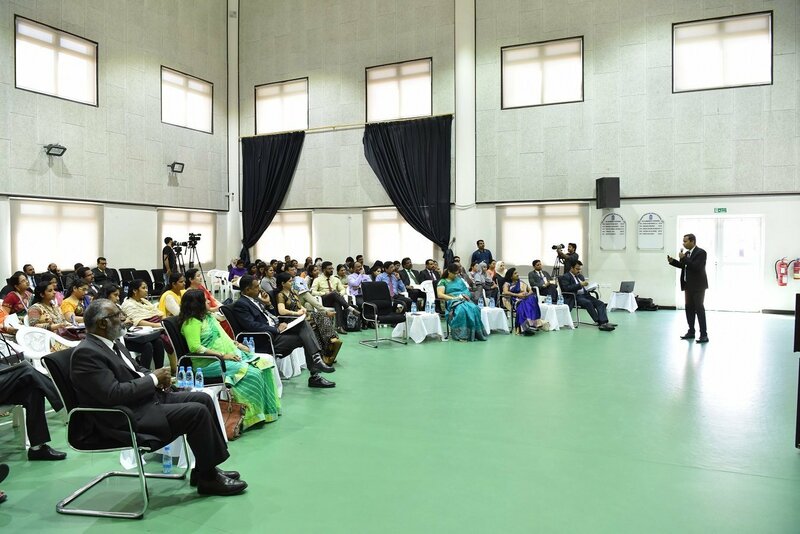 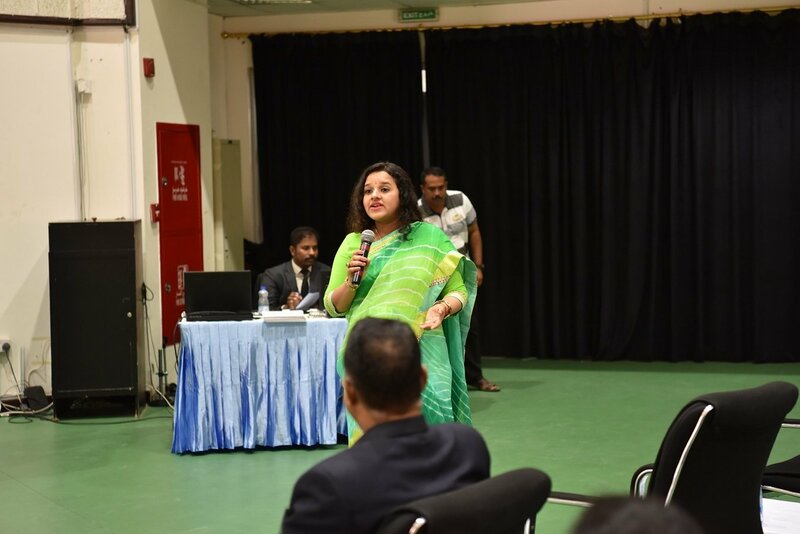 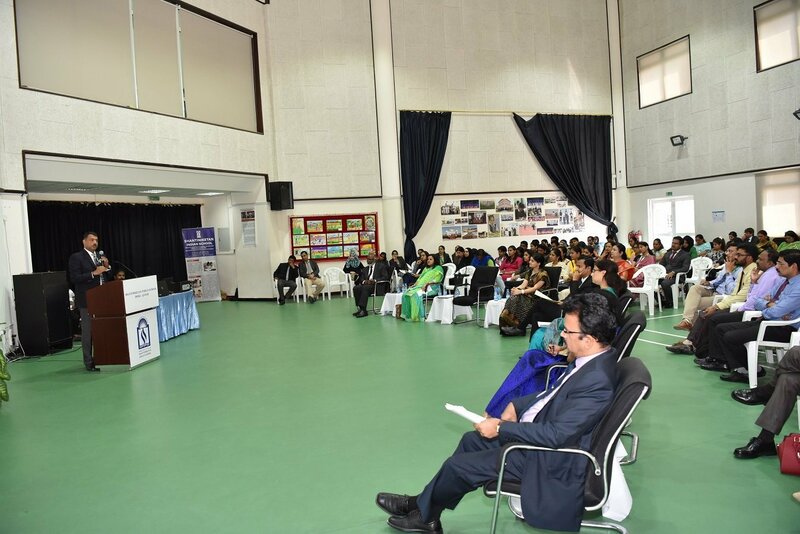 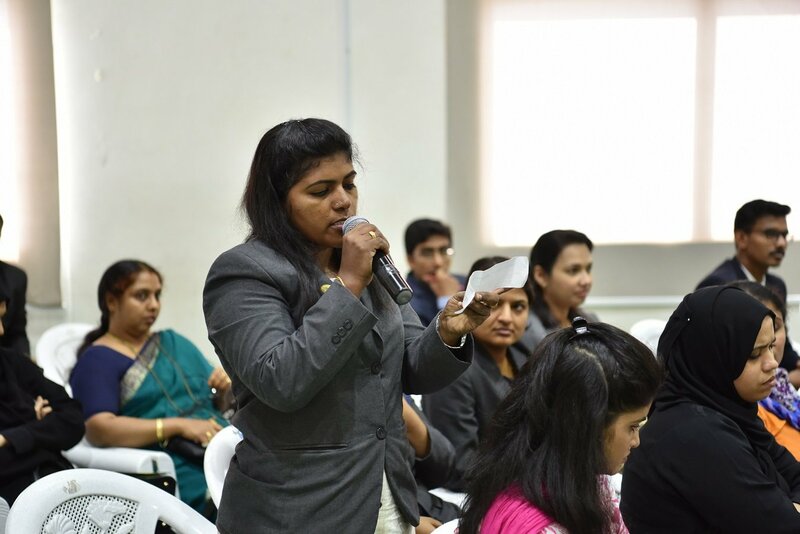 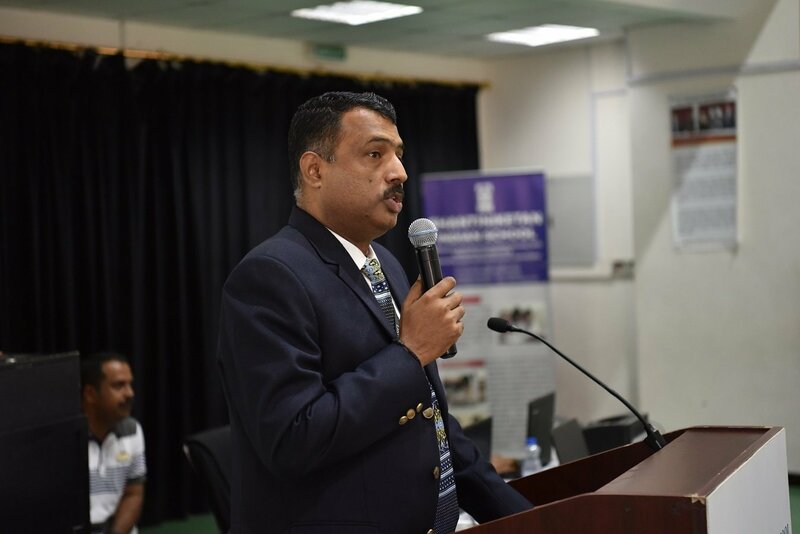 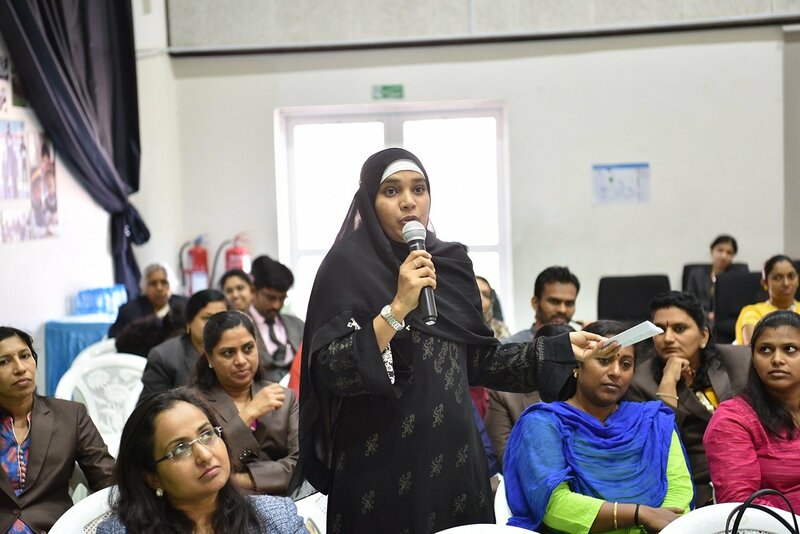 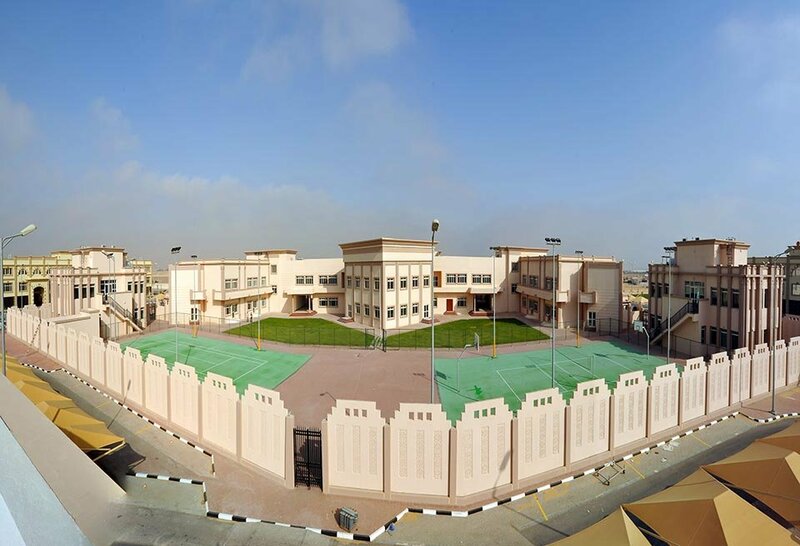 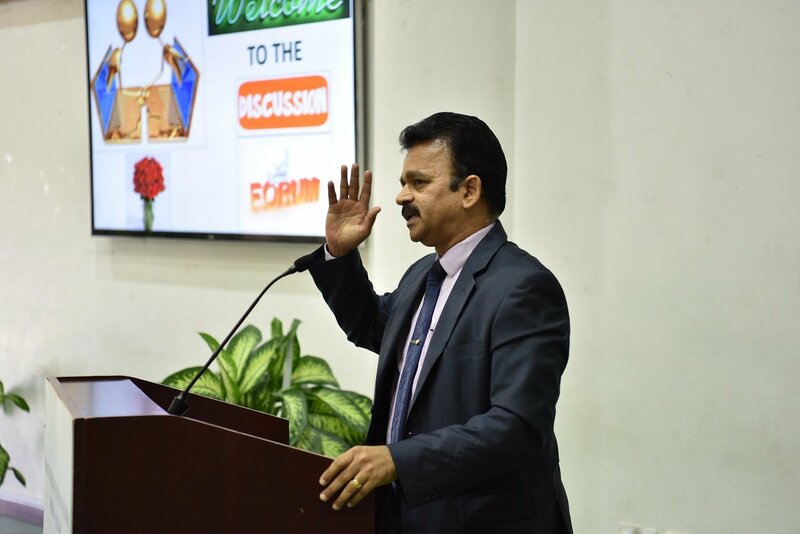 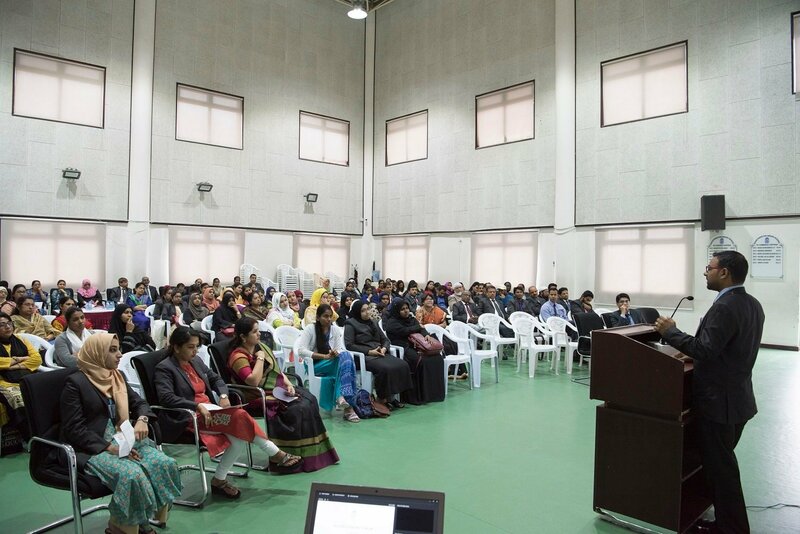 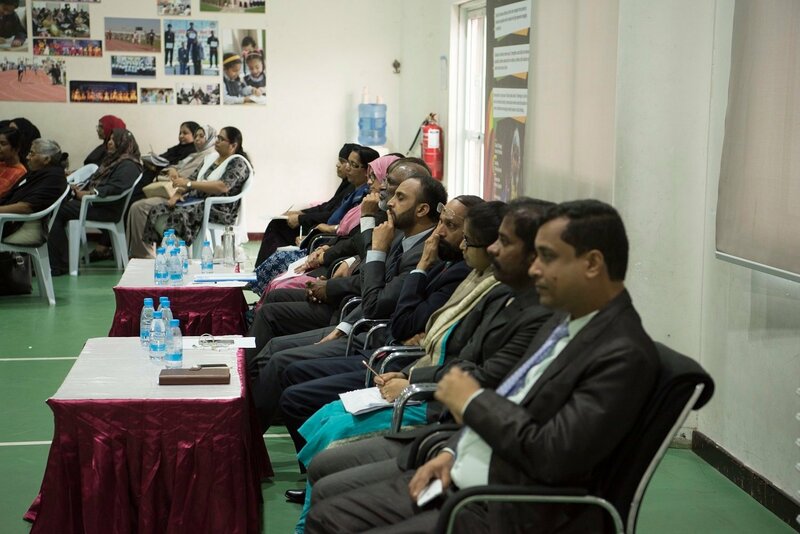 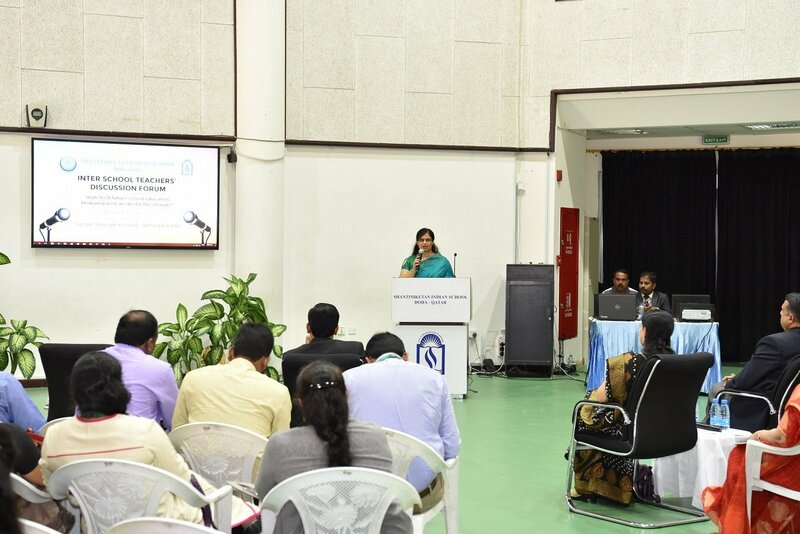 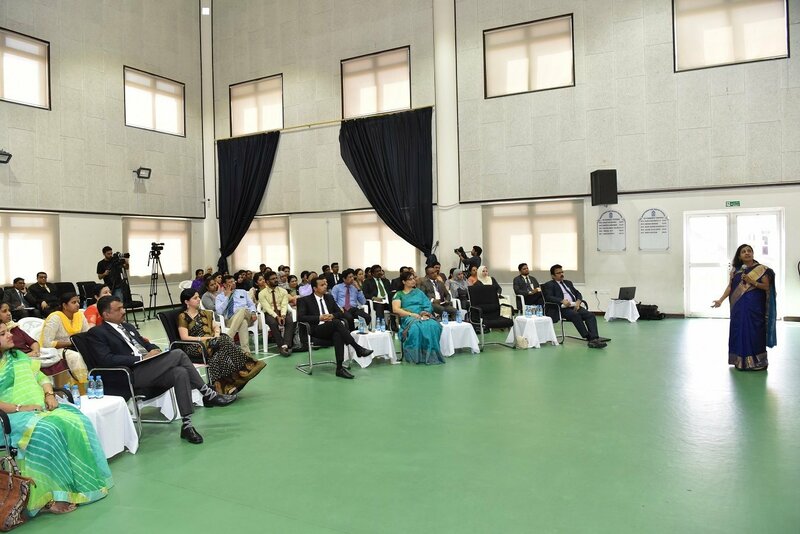 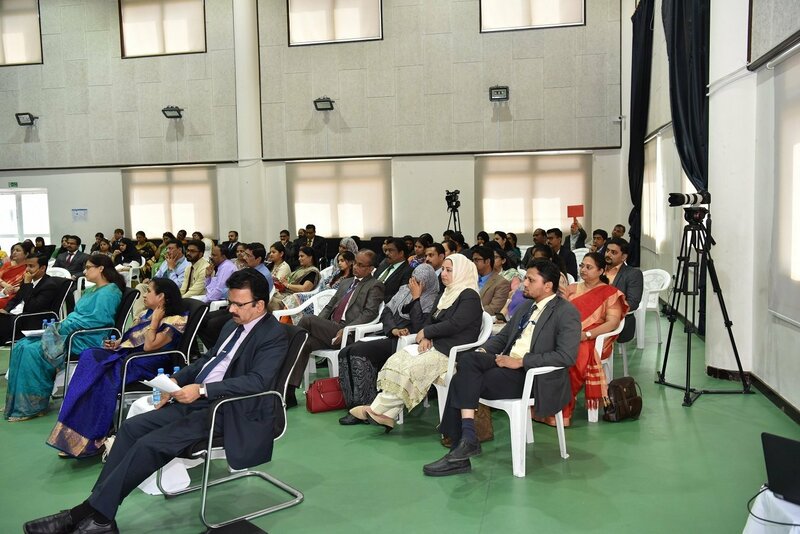 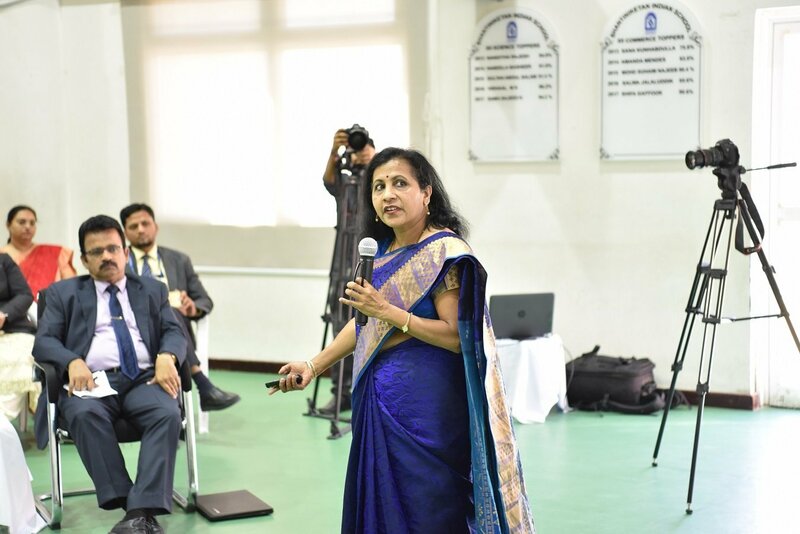 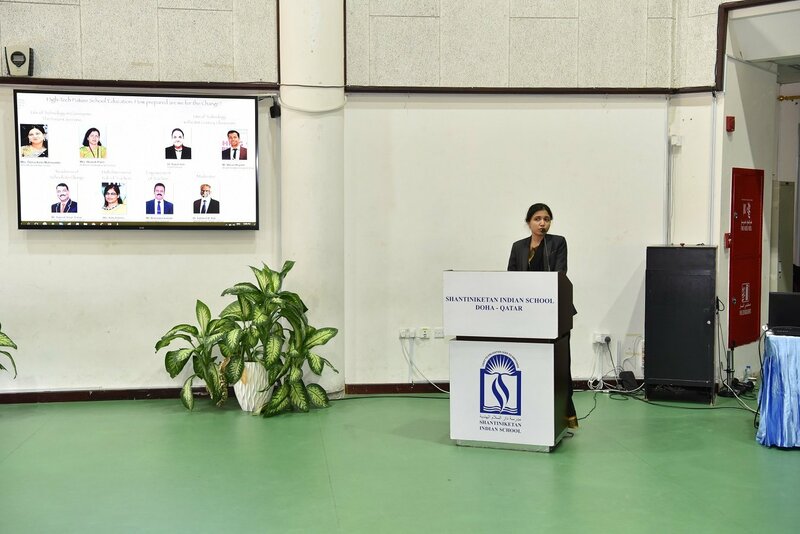 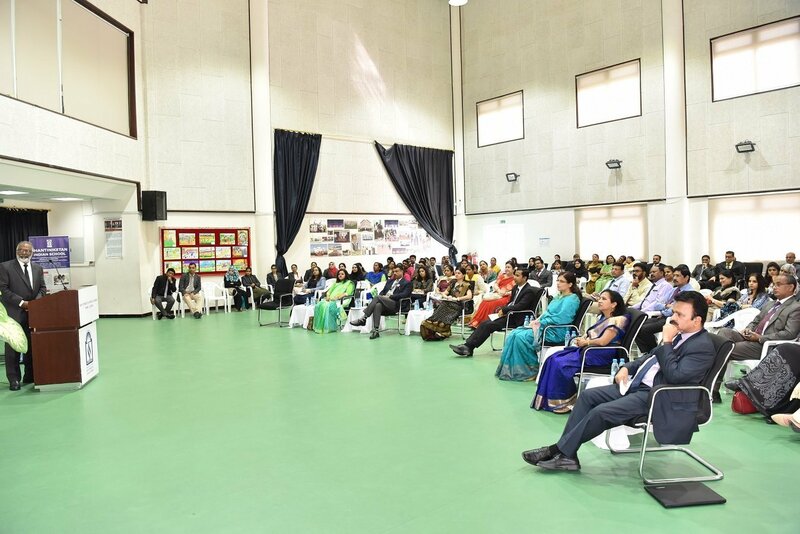 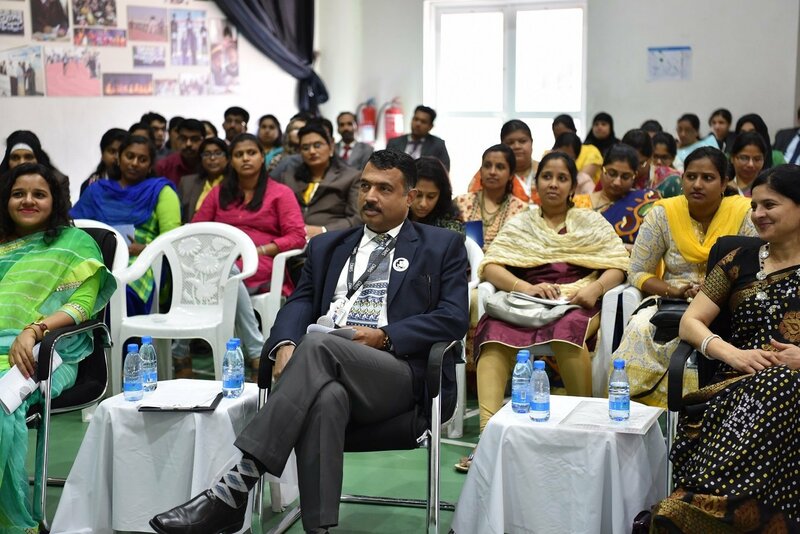 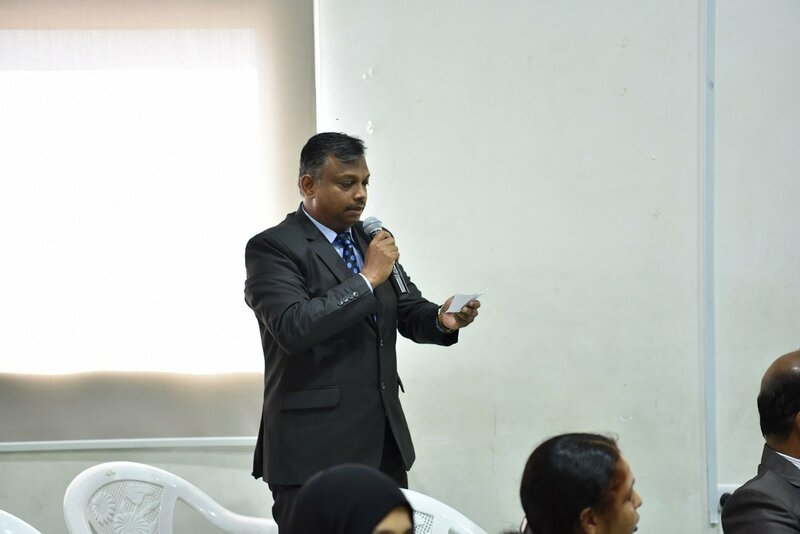 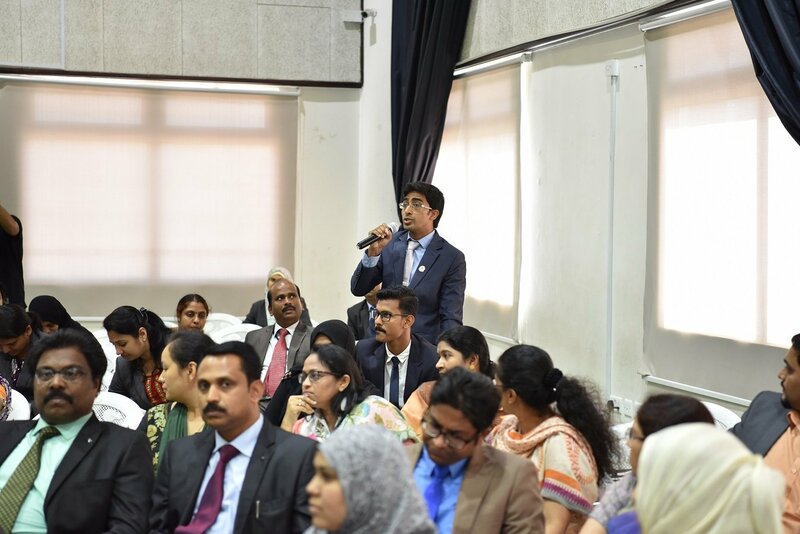 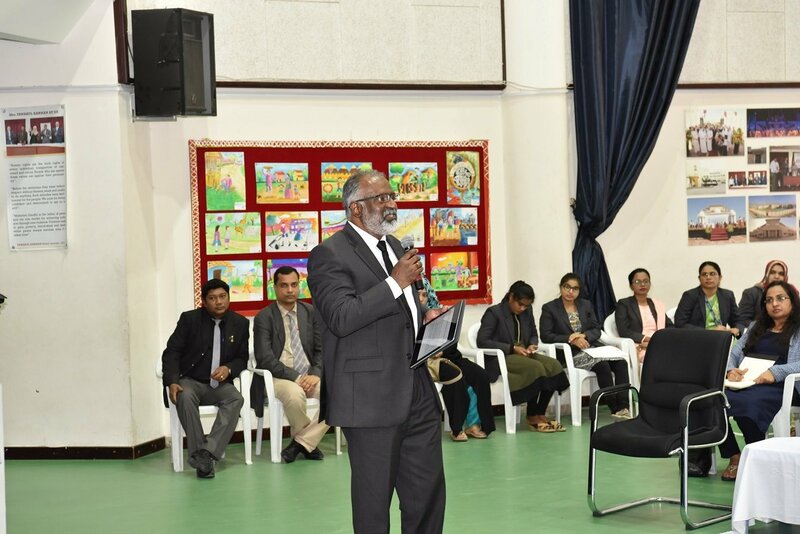 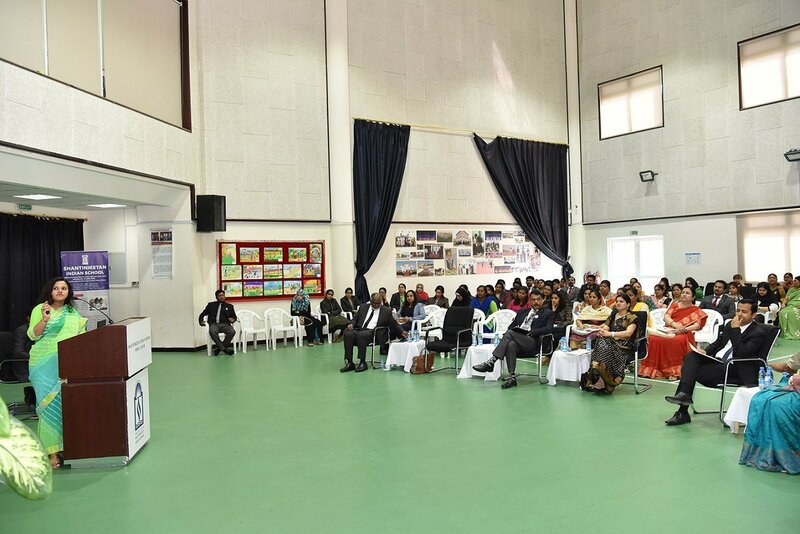 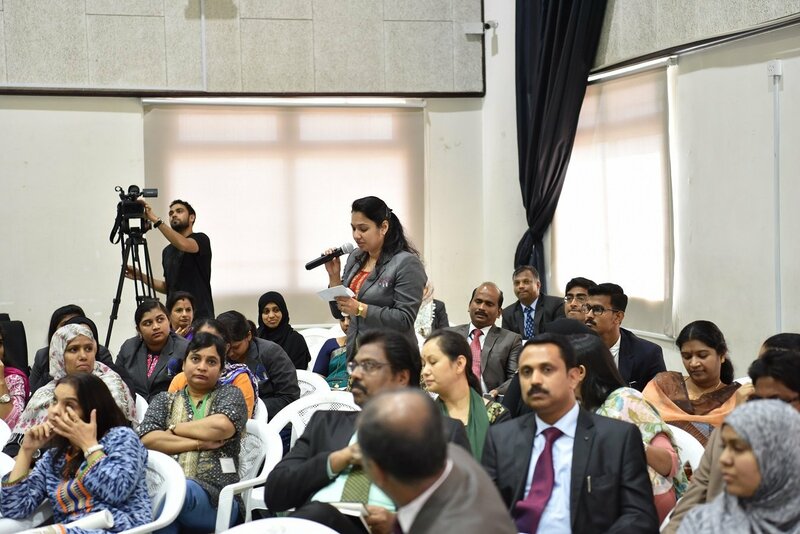 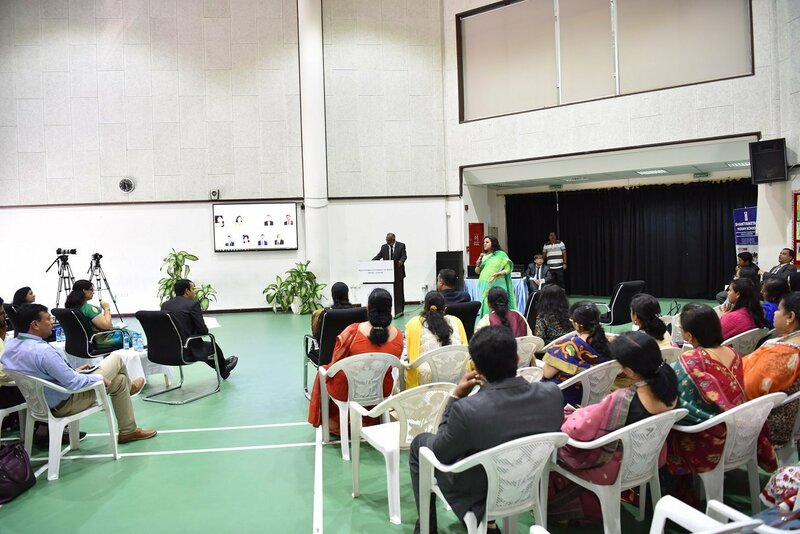 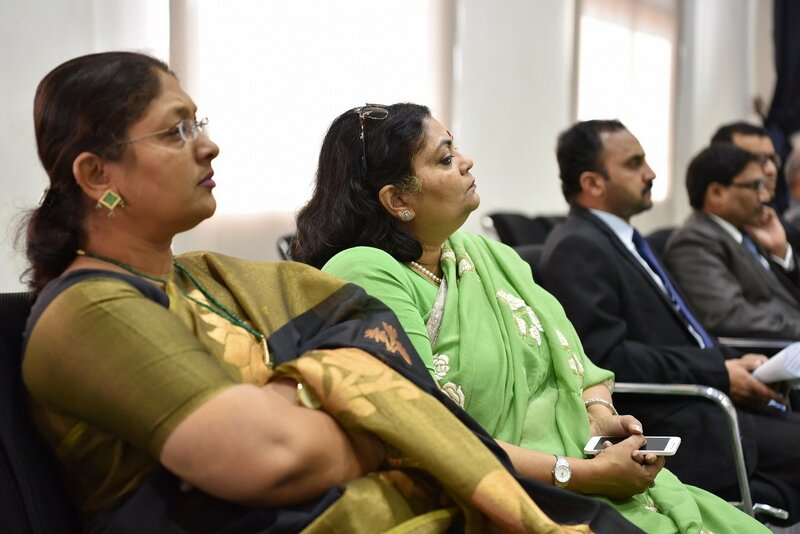 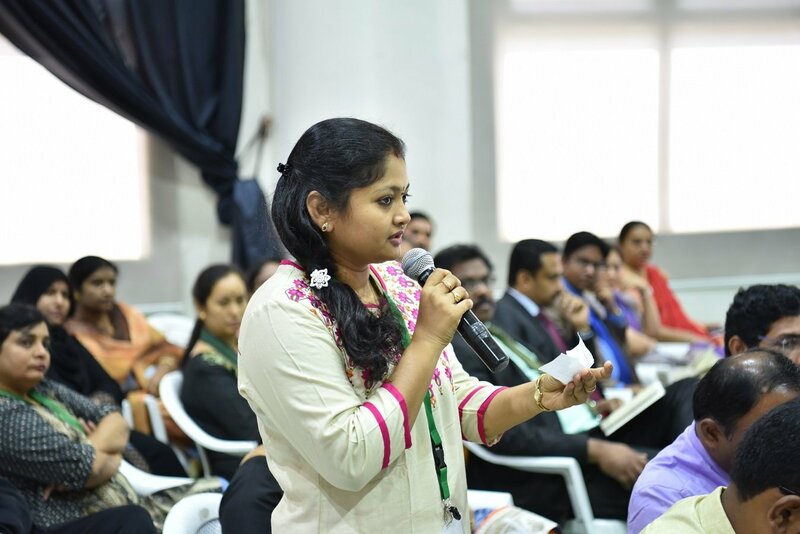 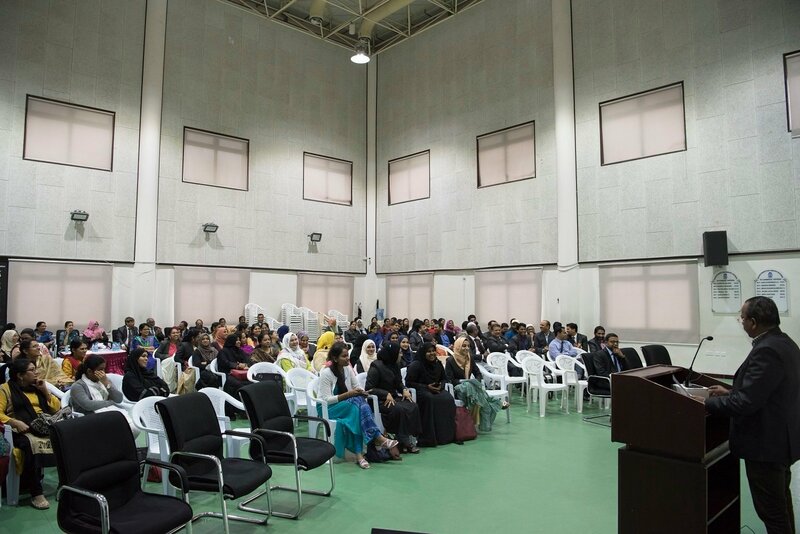 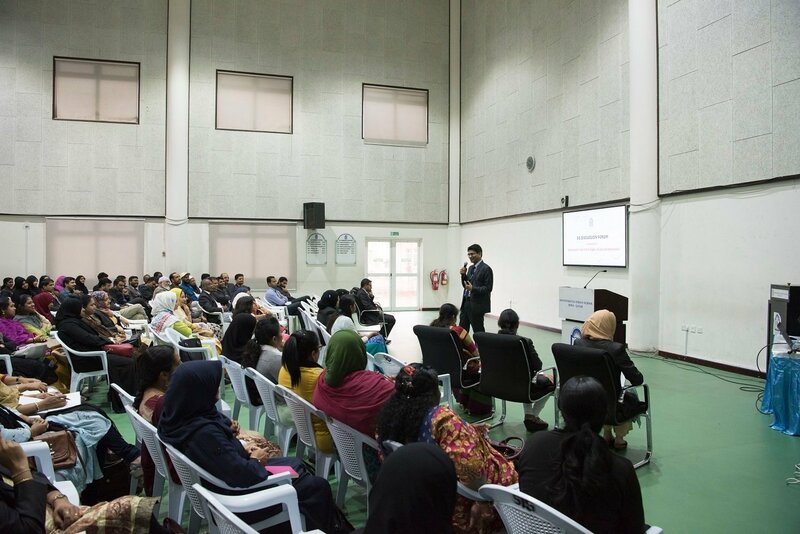 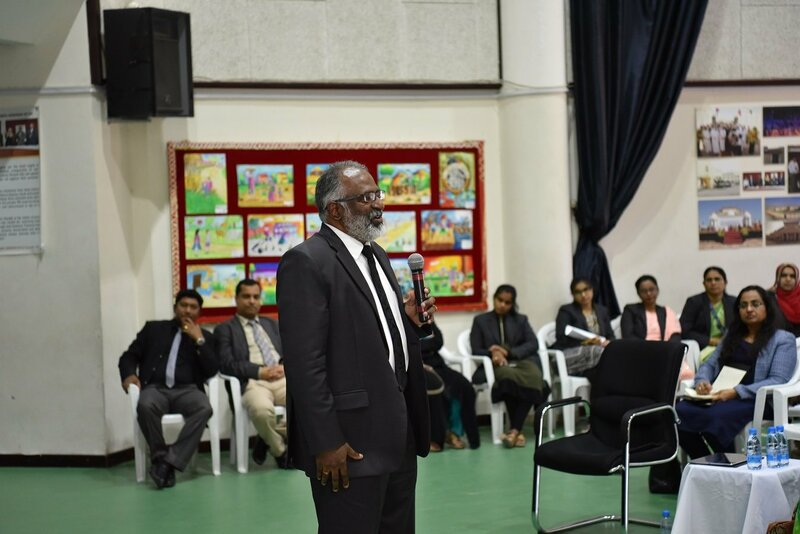 Shantiniketan Indian School organized the second Inter School Teachers Discussion Forum for all Indian schools in Qatar on the topic “High-tech future school education: How prepared are we for the change?” on Saturday, 14th October 2017. 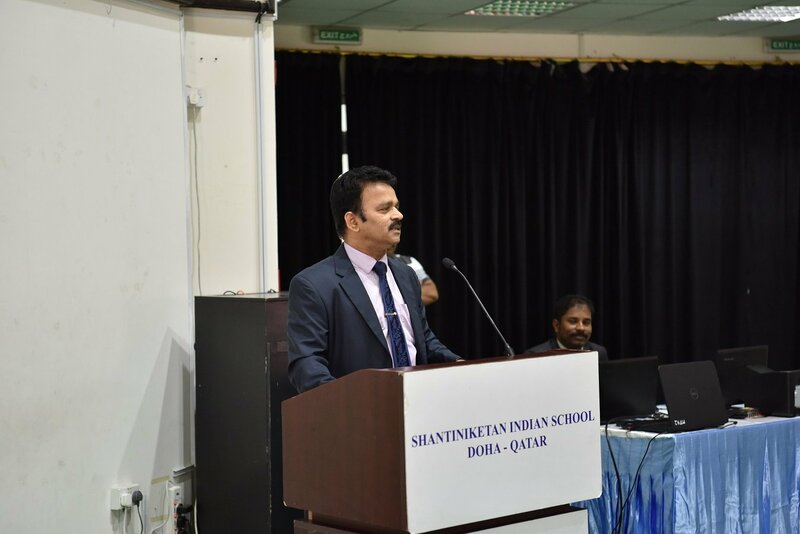 Dr. Subhash B. Nair, Principal Shantiniketan Indian School moderated the discussion and the panel members were Mr. Rakesh Singh Tomar, Principal Doha Modern Indian School, Dr. Rupali Jain from Pearl School, Mr. S. Balasubramanian from Ideal Indian School, Mrs. Bharati Patel from Al Khor International School, Mrs. Ozma Asim Mohinuddin from DPS –Modern Indian School, Mrs. Ashu Sharma from Noble International School, Mr. Wilson Roystin from SIS. 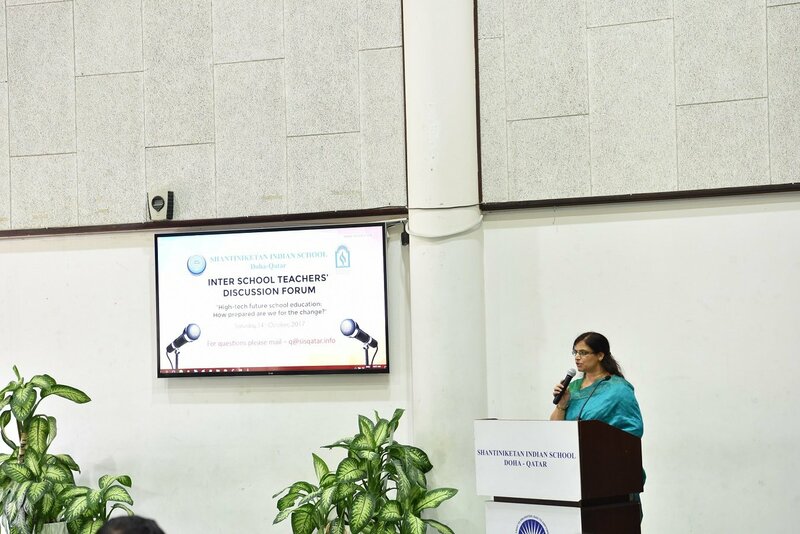 The speakers discussed about the current scenario of use of technology in our classrooms, use of technology in the 21st century classrooms, readiness of schools to change, economies of the change, multidimensional role of teachers and empowerment of teachers. 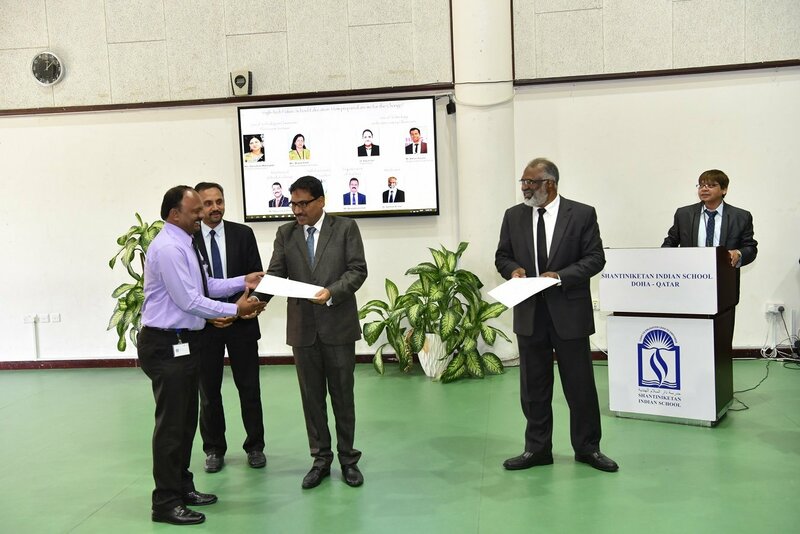 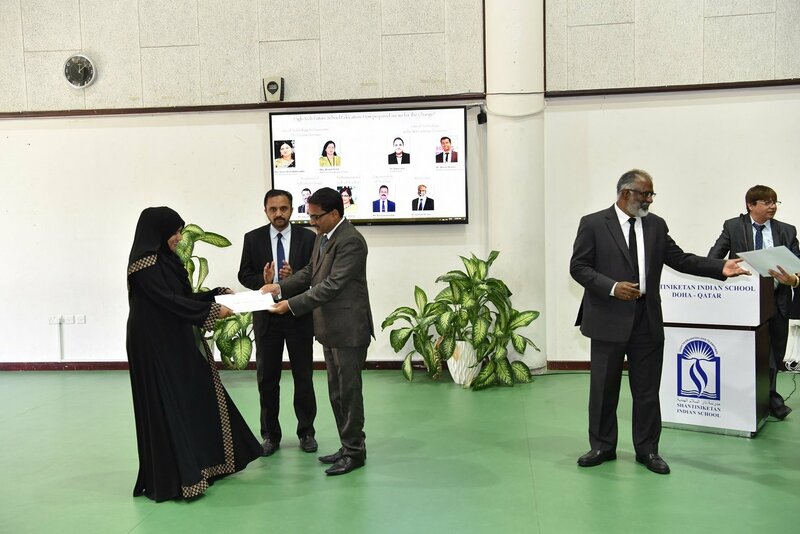 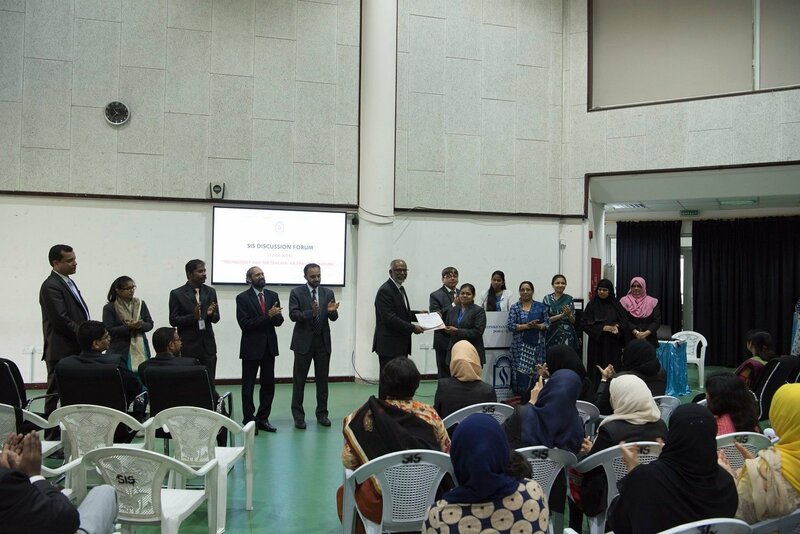 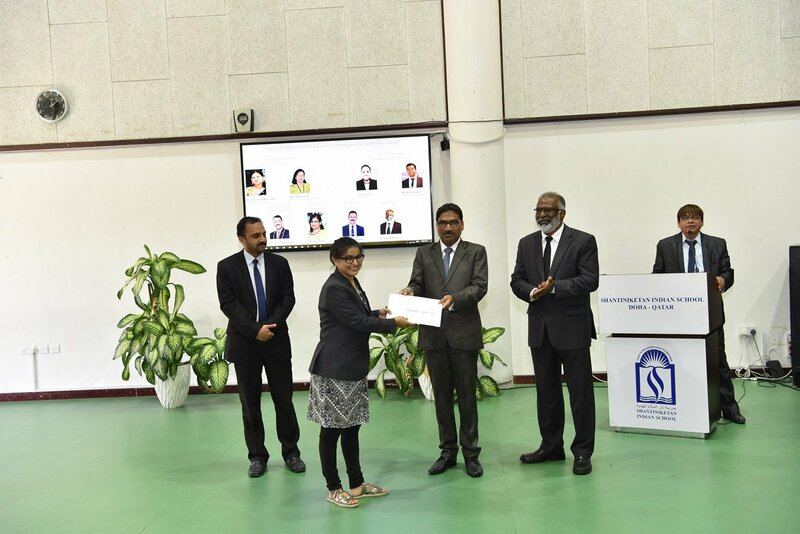 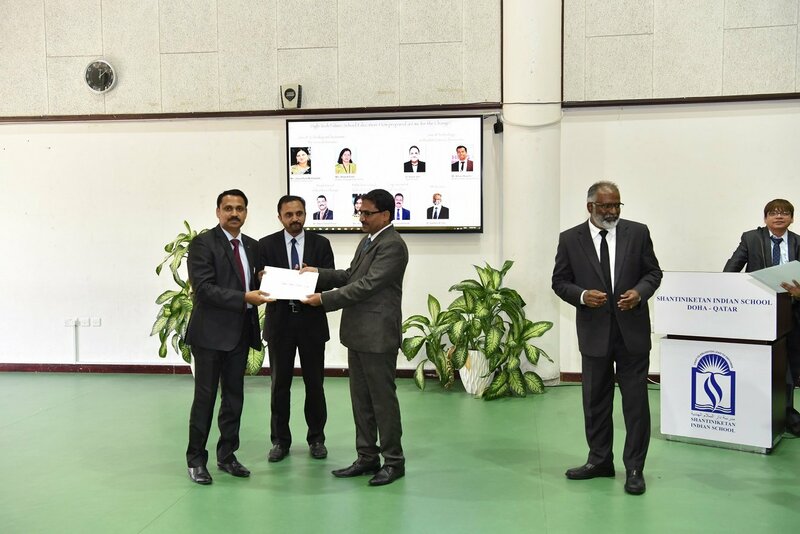 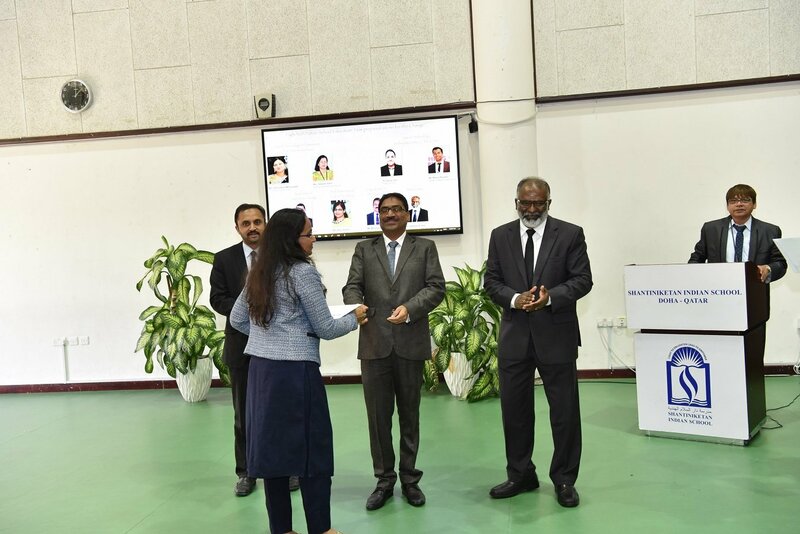 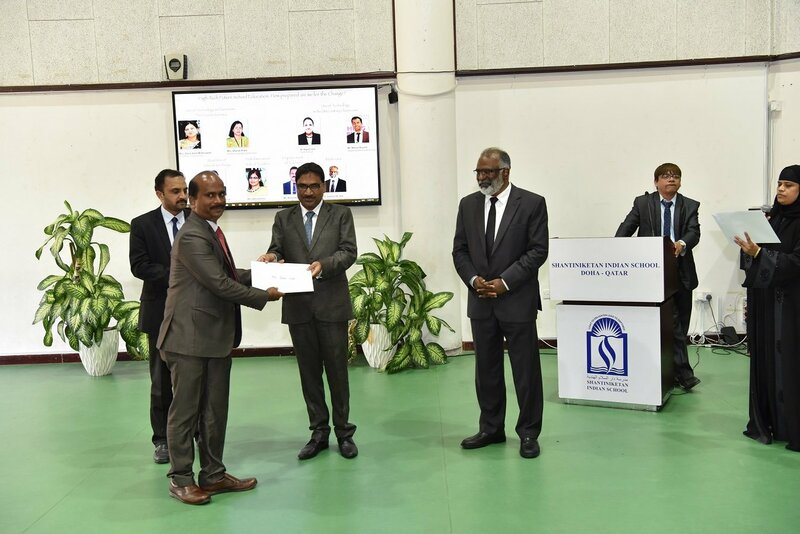 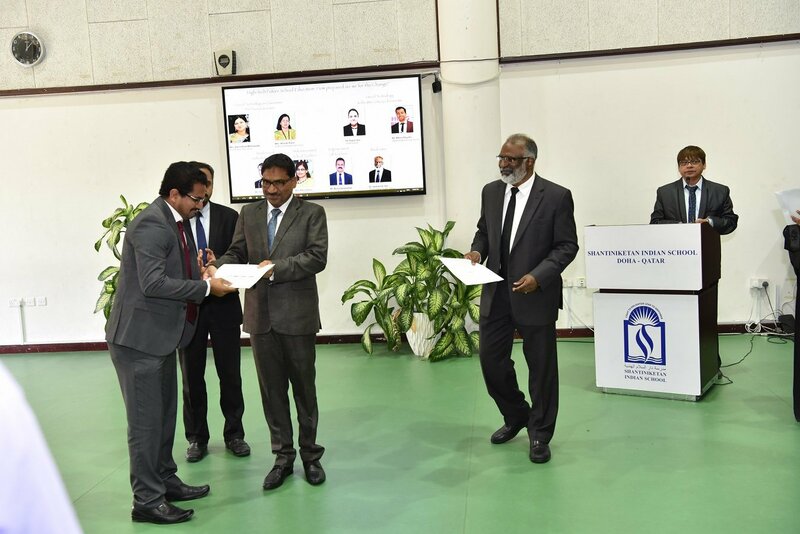 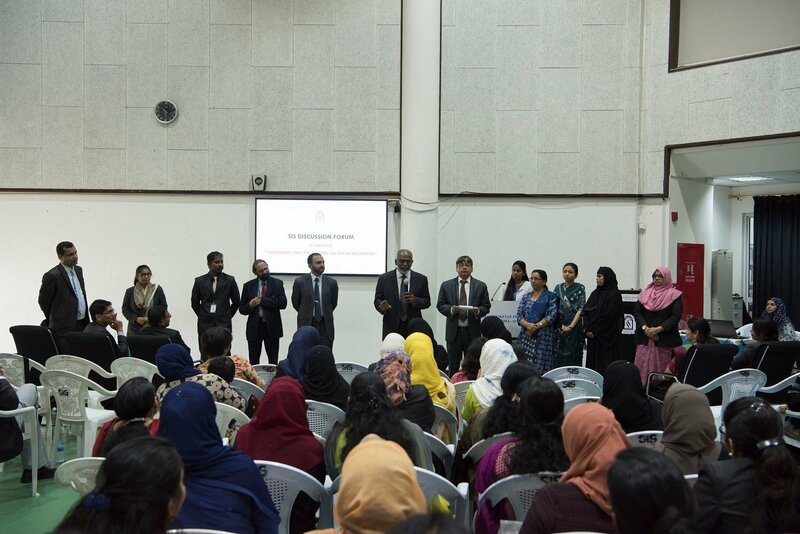 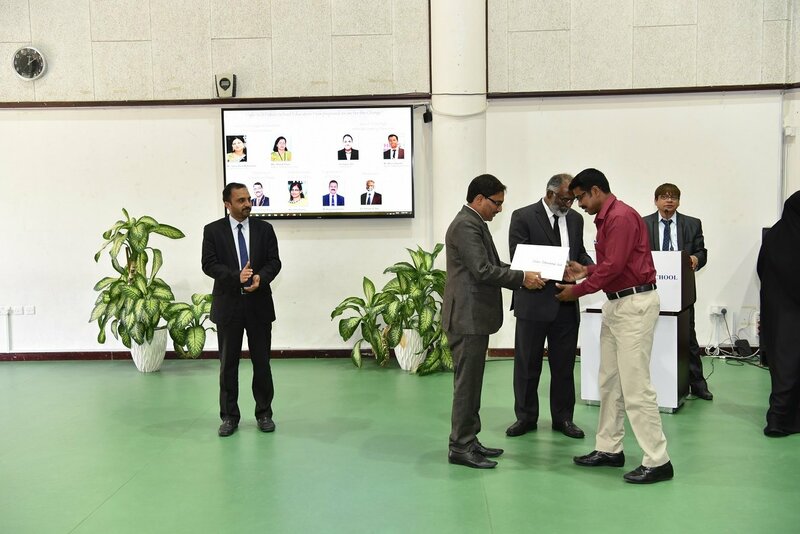 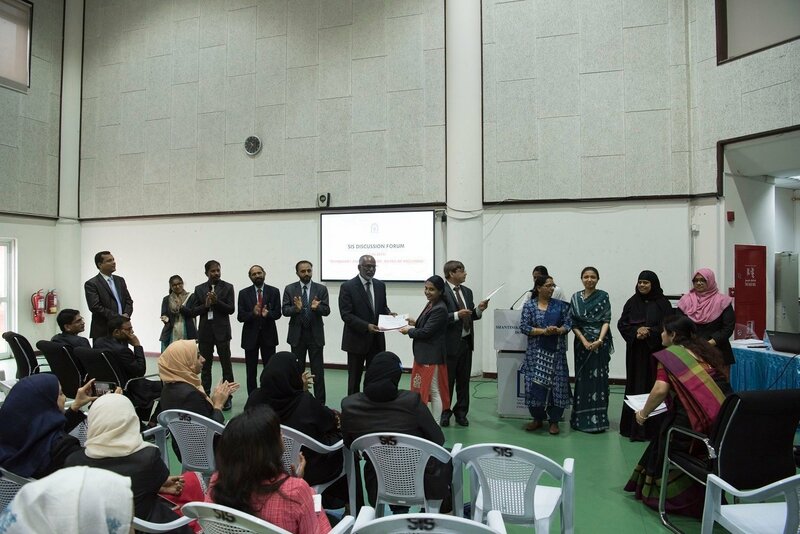 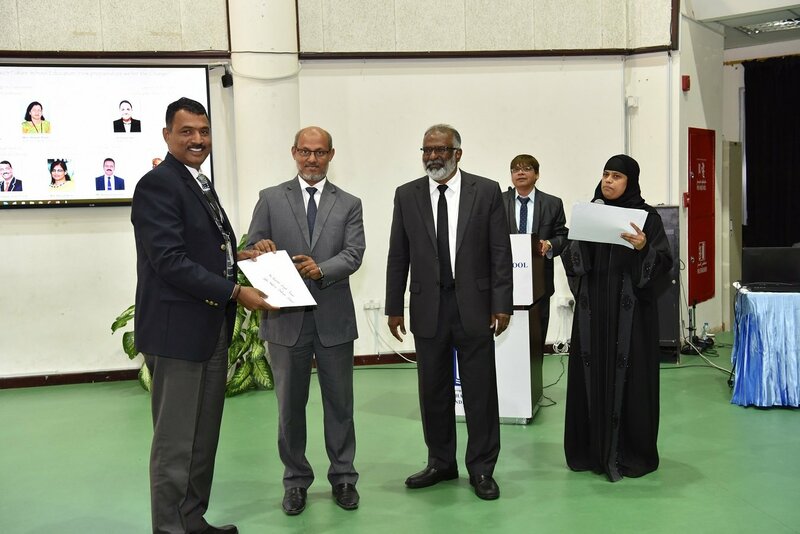 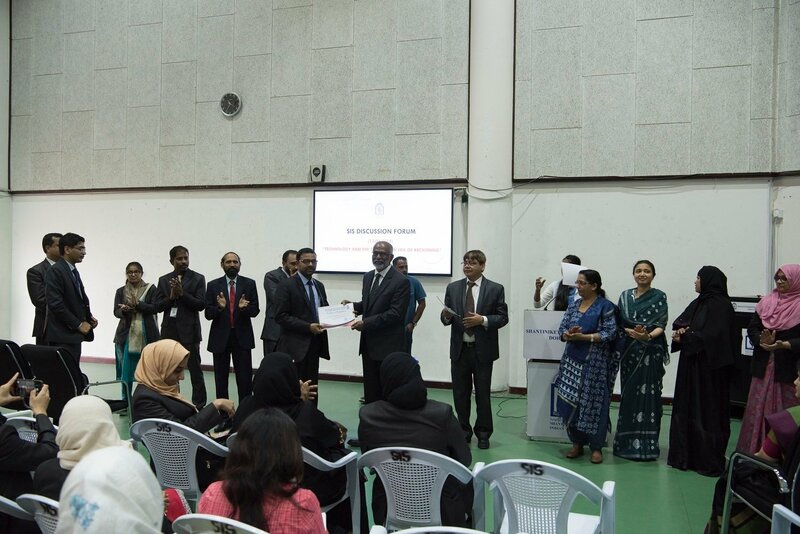 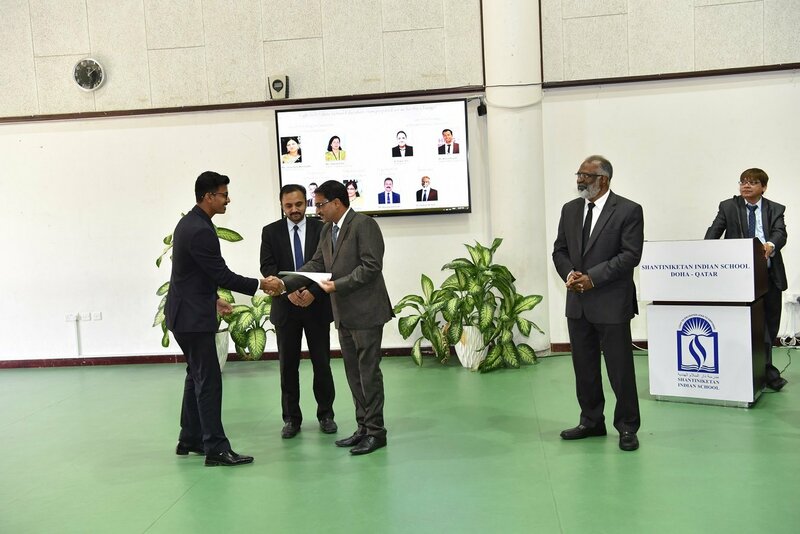 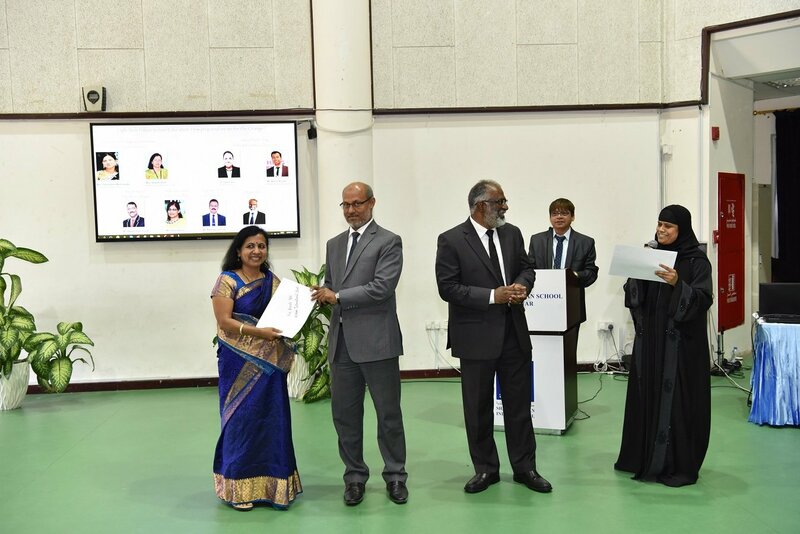 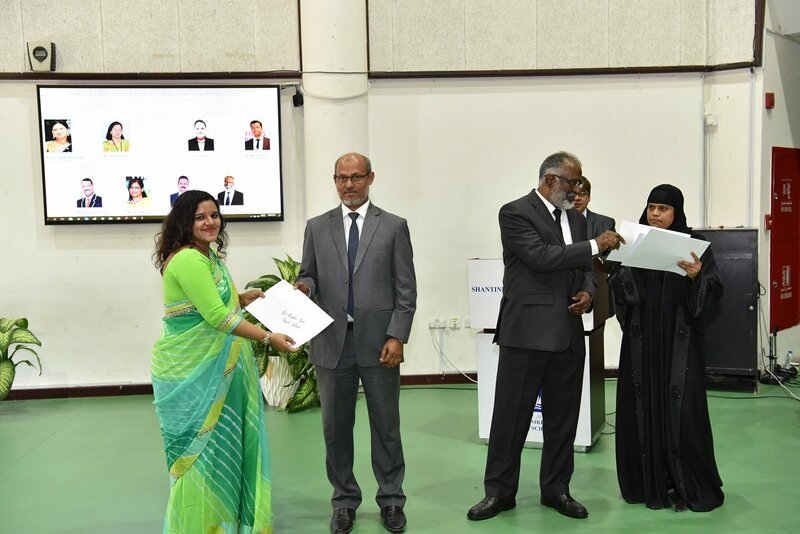 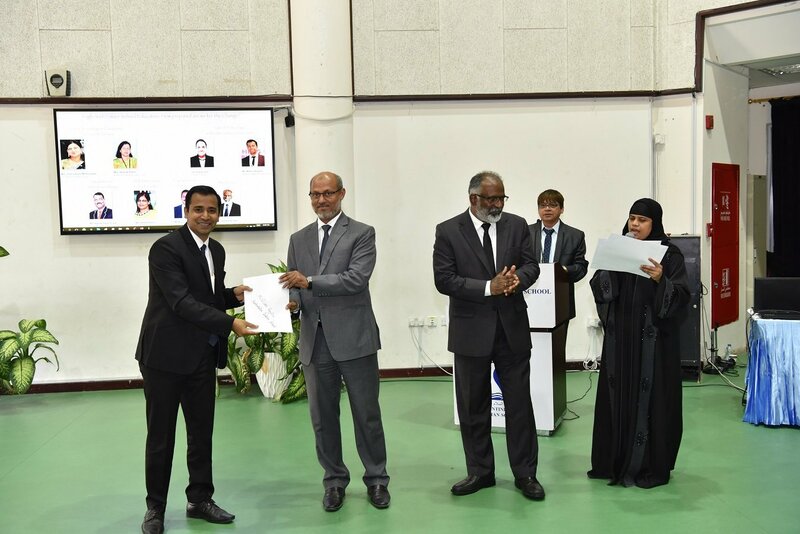 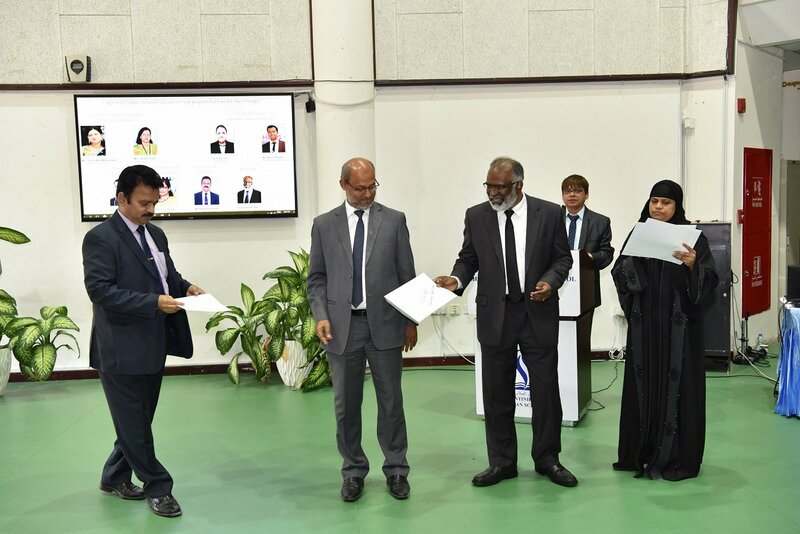 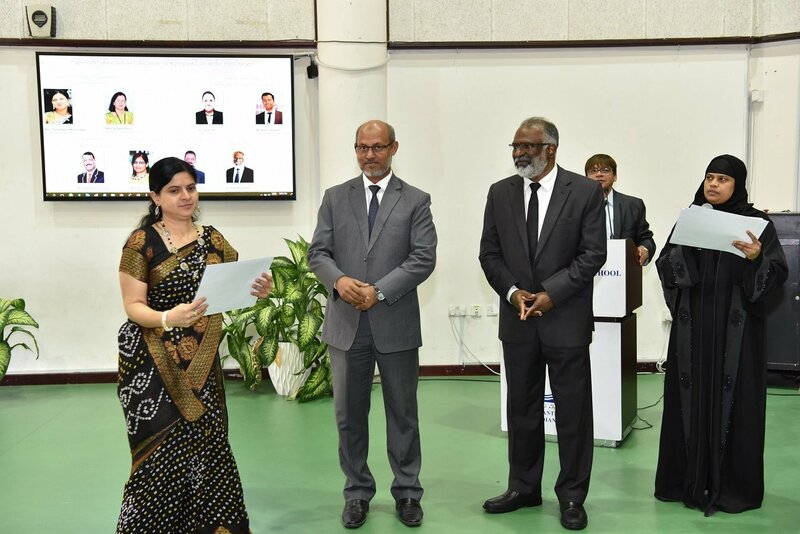 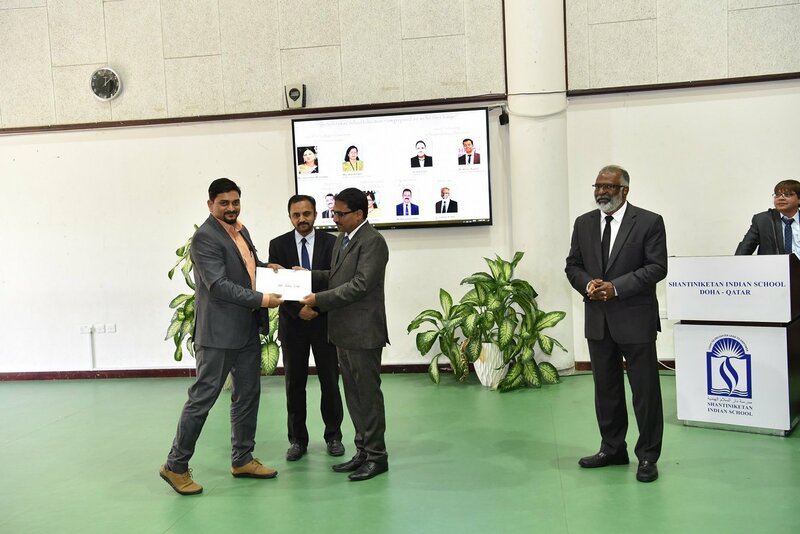 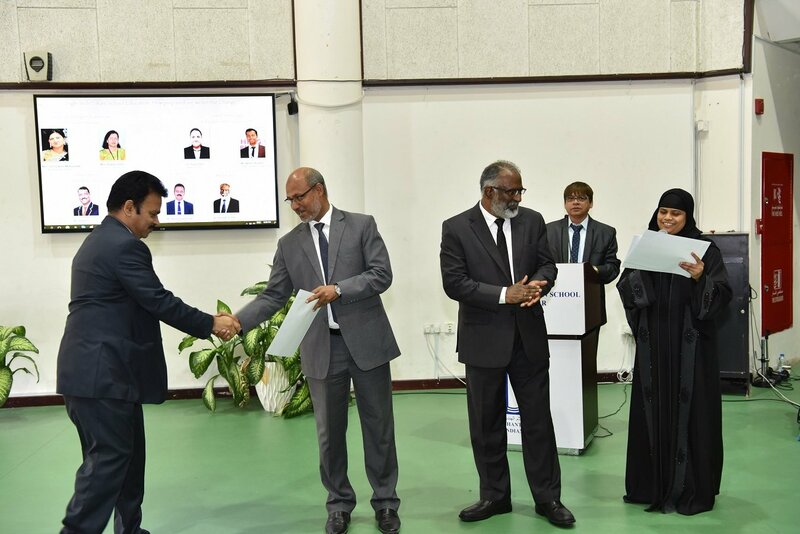 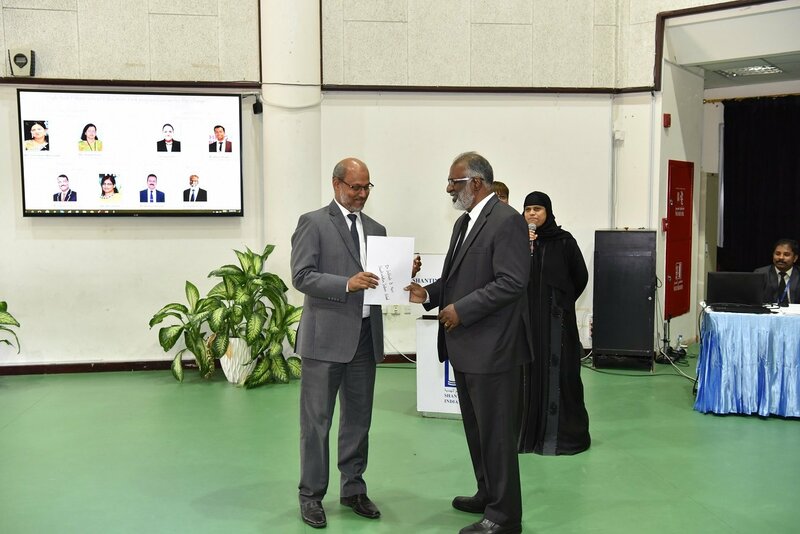 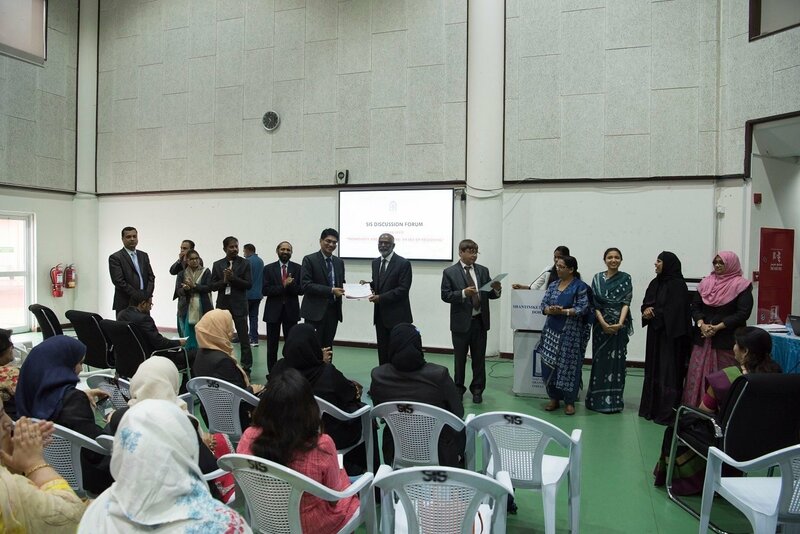 Mr. K.C Abdul Latheef, President SIS, Senior Vice- Principal Mr. Shihabudheen Pulath, Vice- Principal Mr. Dudley O’Connor appreciated the members and honoured them with certificate of participation. 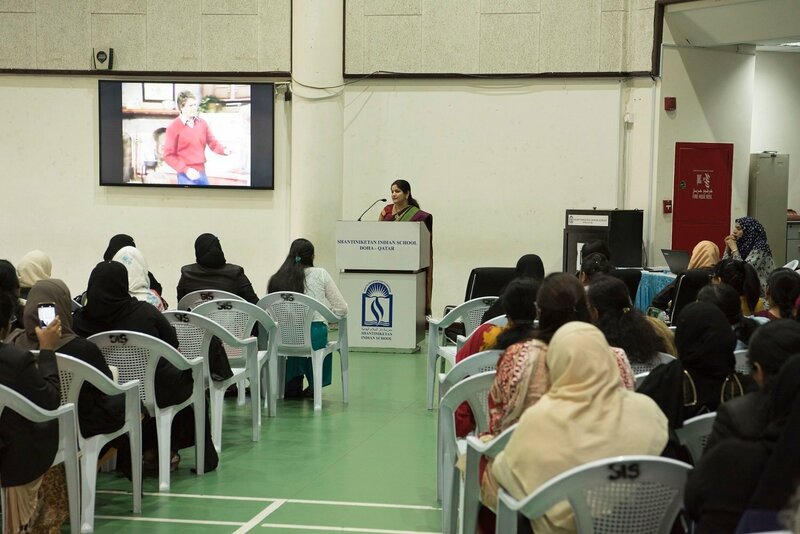 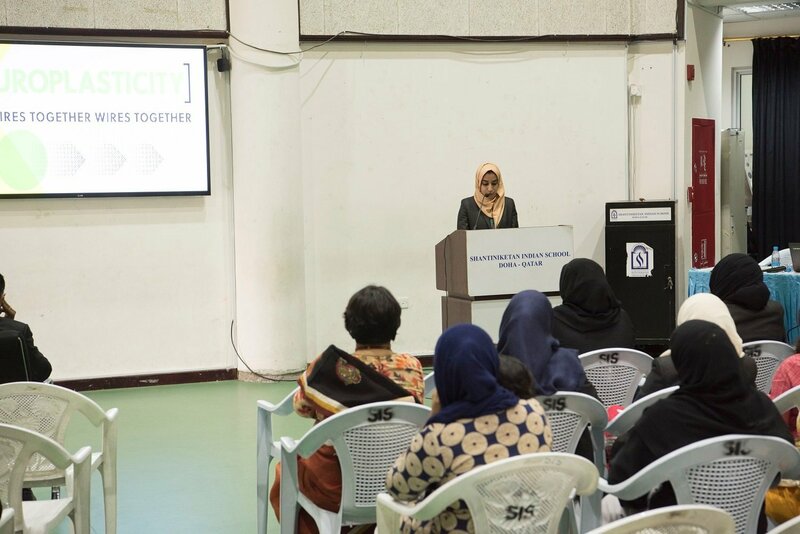 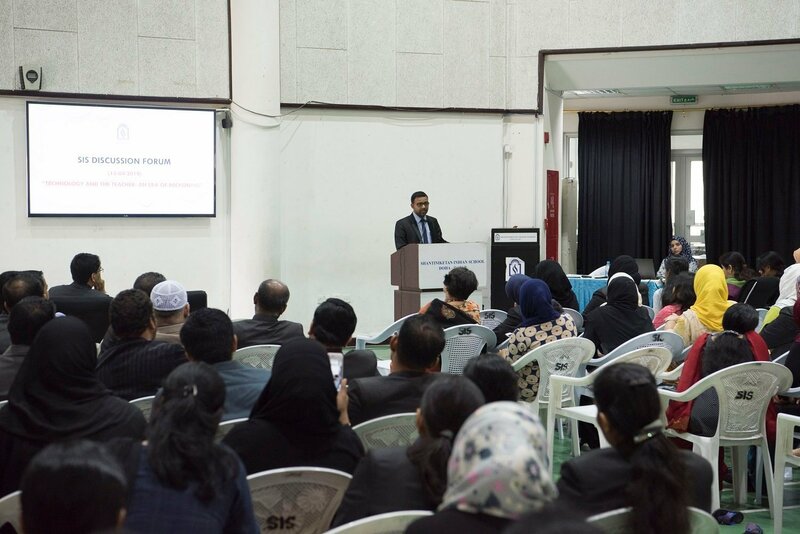 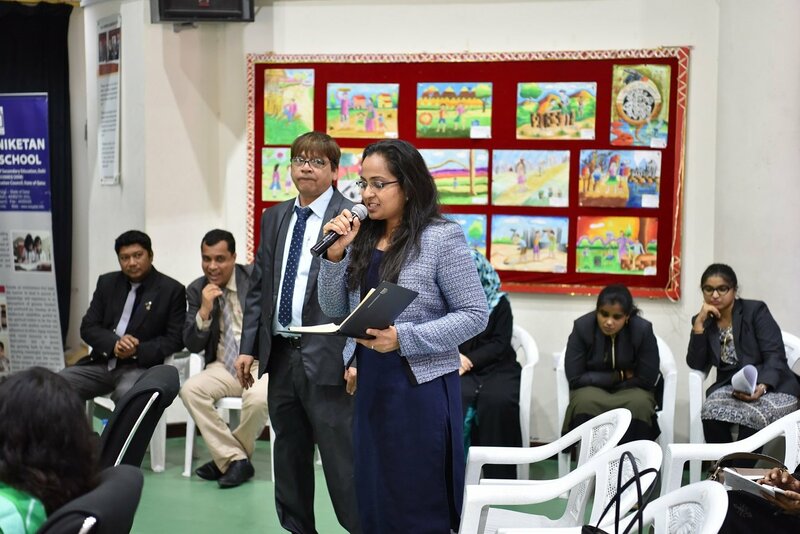 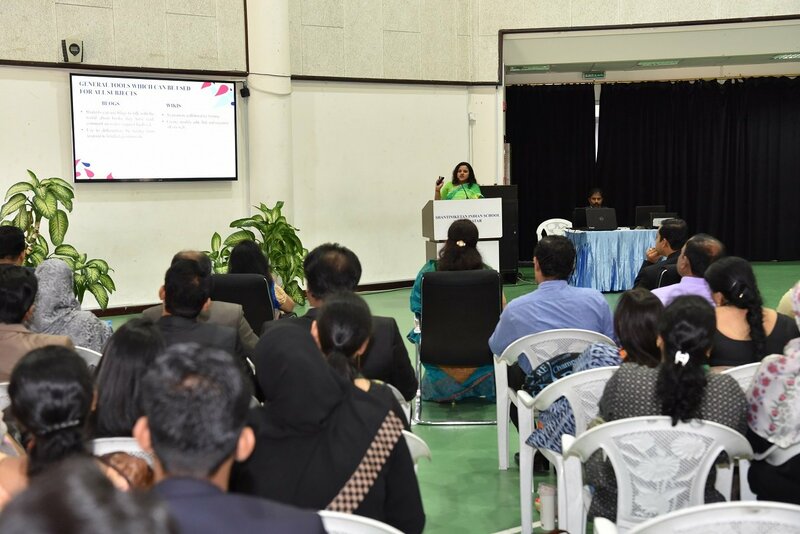 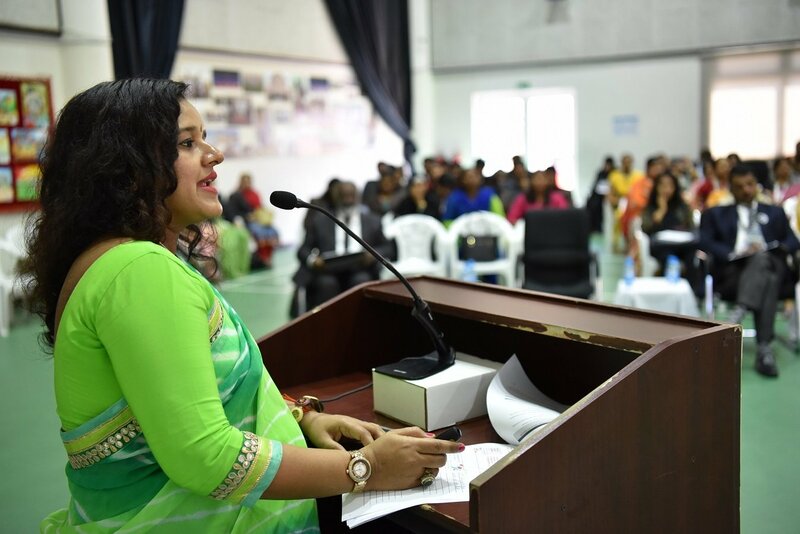 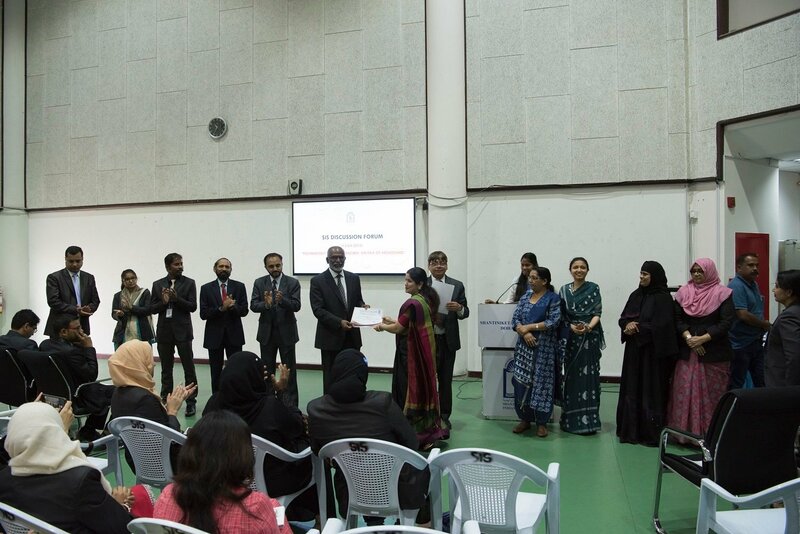 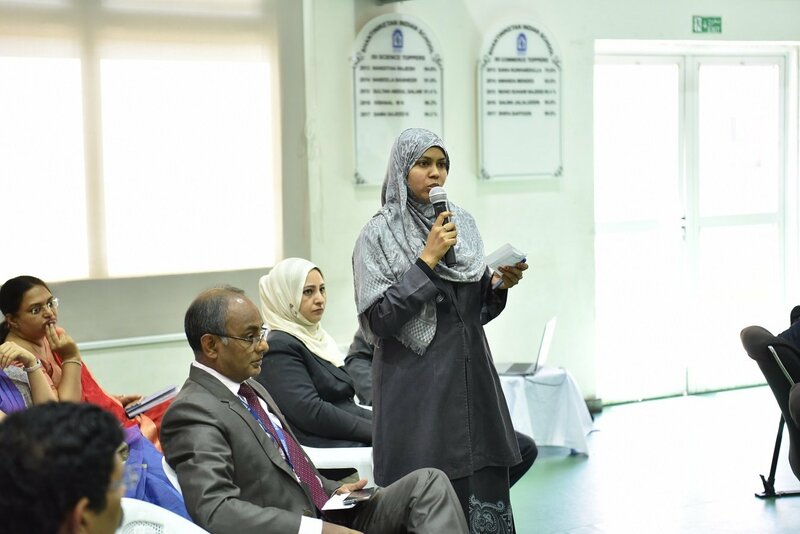 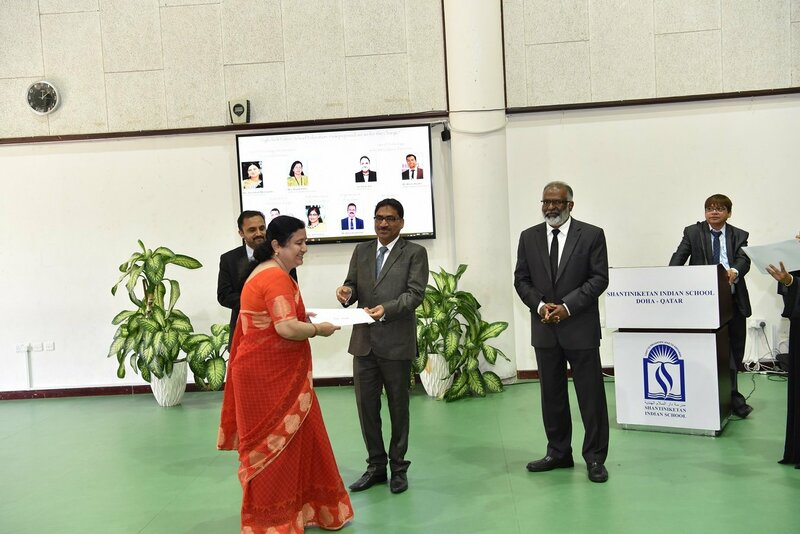 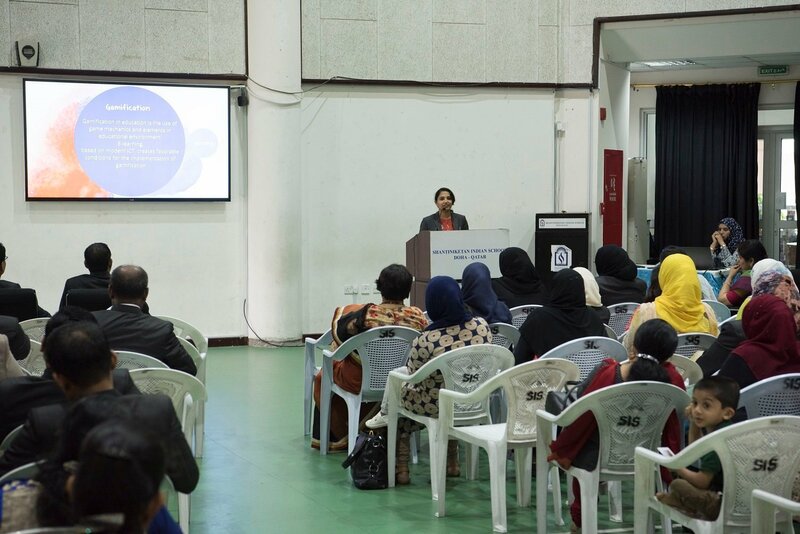 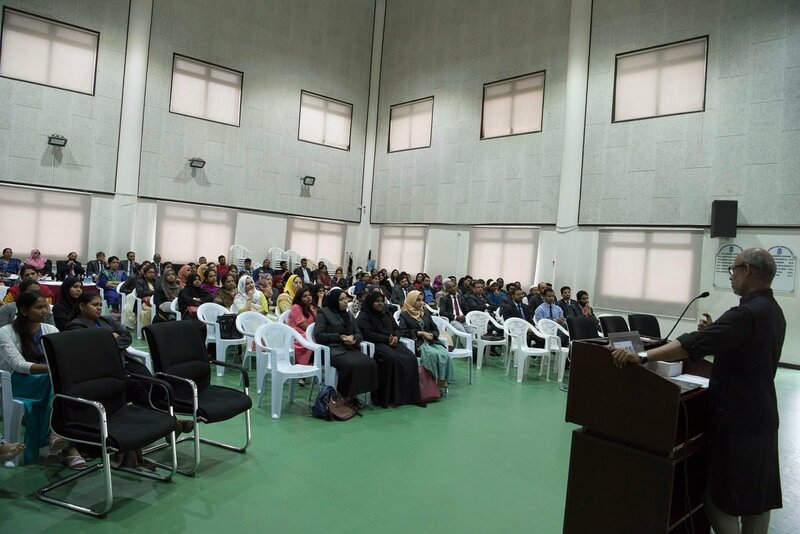 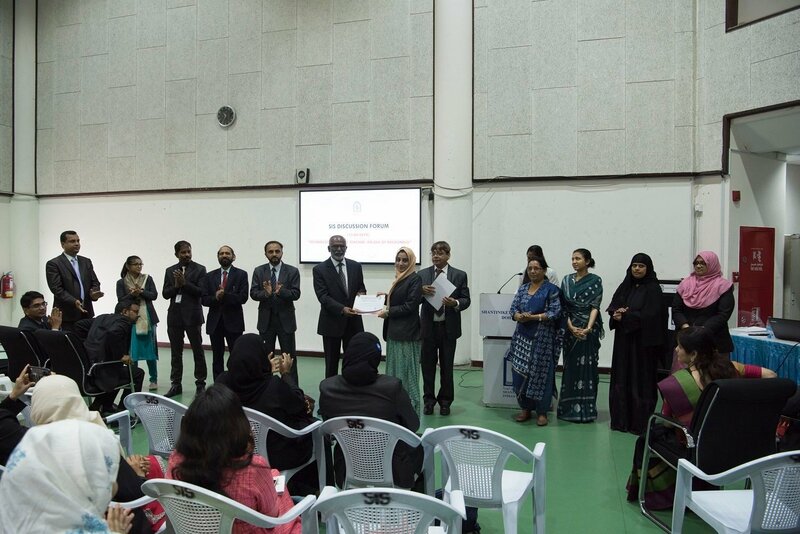 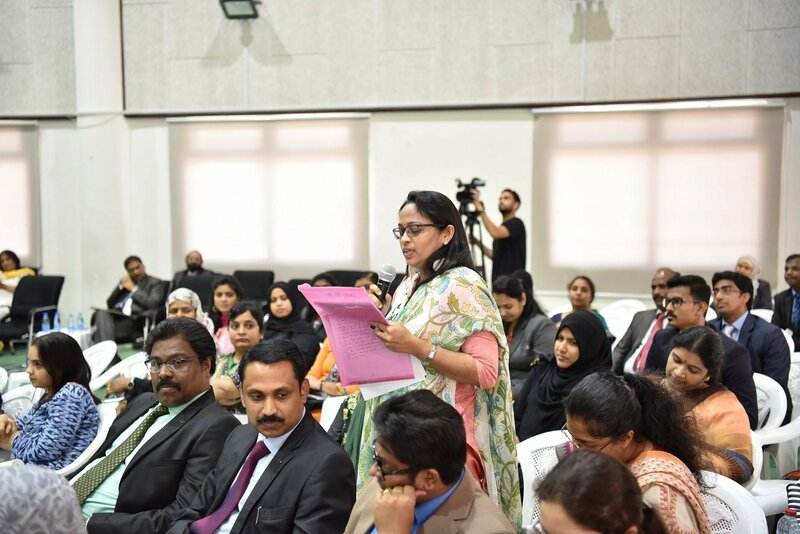 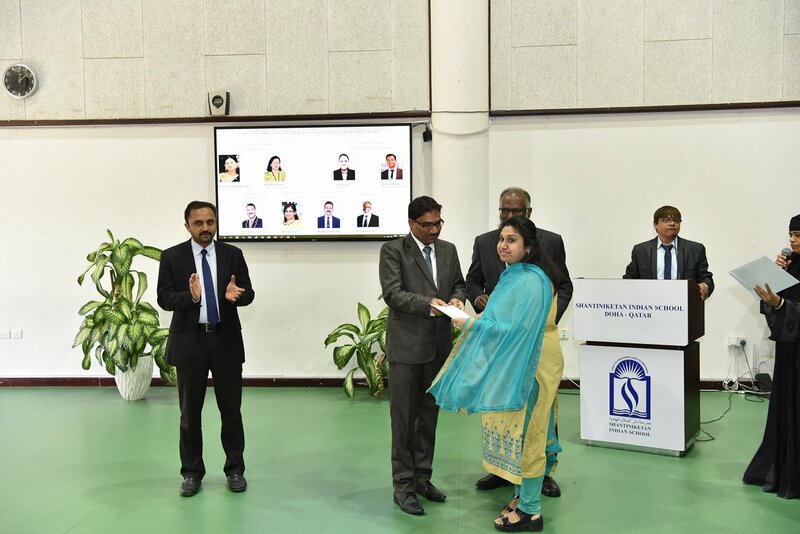 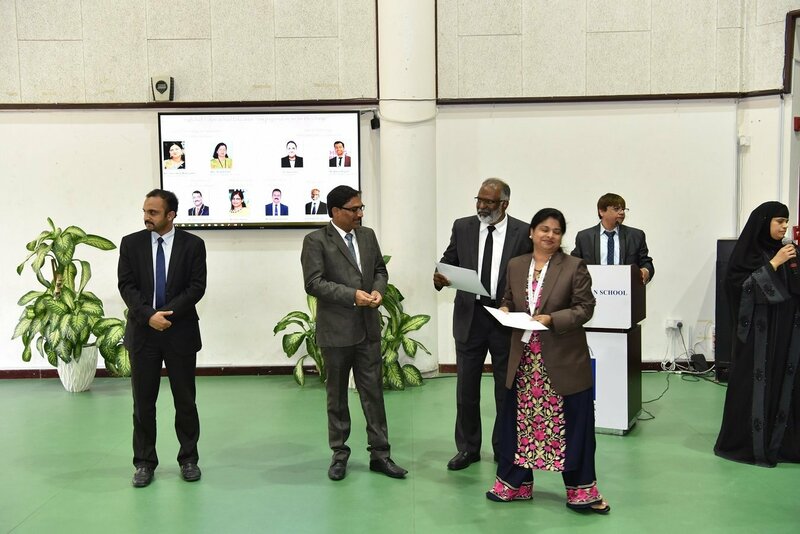 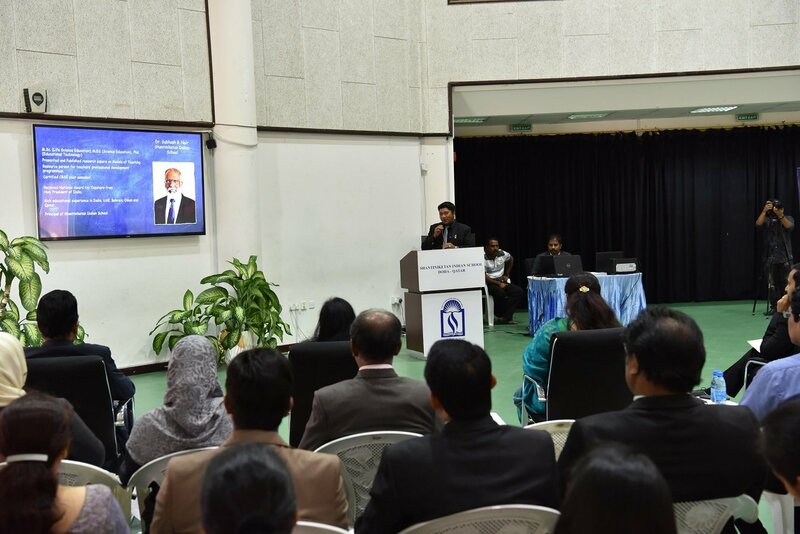 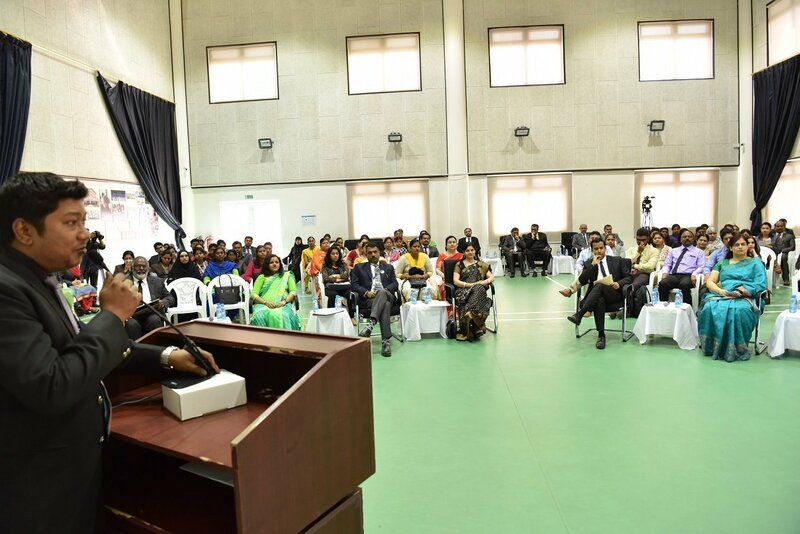 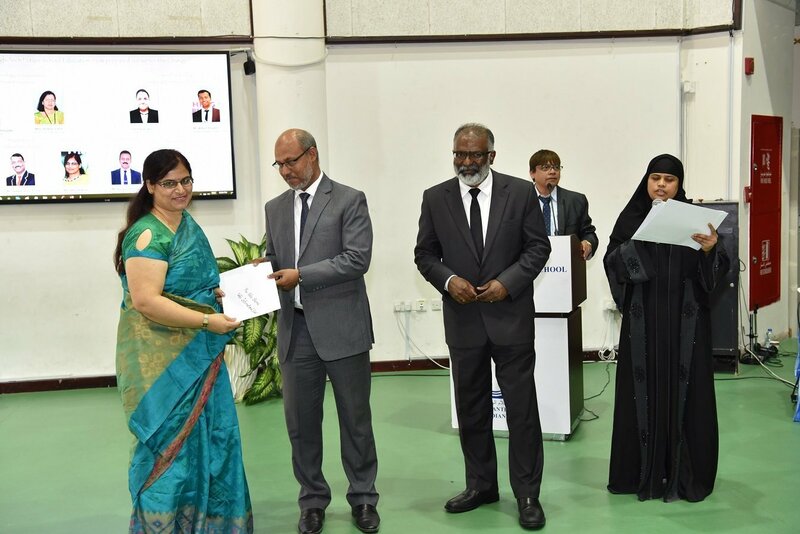 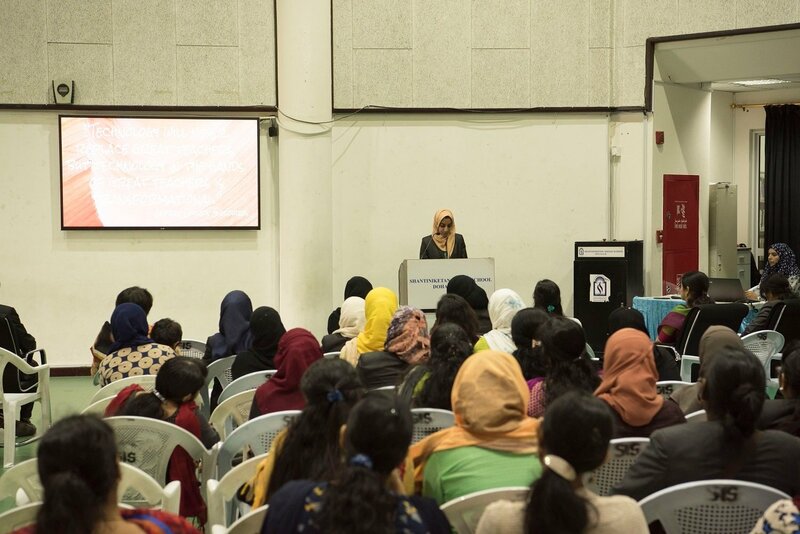 Mrs. Heena Imran Dhondne, Head Teacher, expressed the gratitude of the teaching community towards the Qatar chapter of the council of CBSE affiliated schools and the SIS school management for organizing such generative programmes to empower teachers and to be instrumental for the inevitable change.